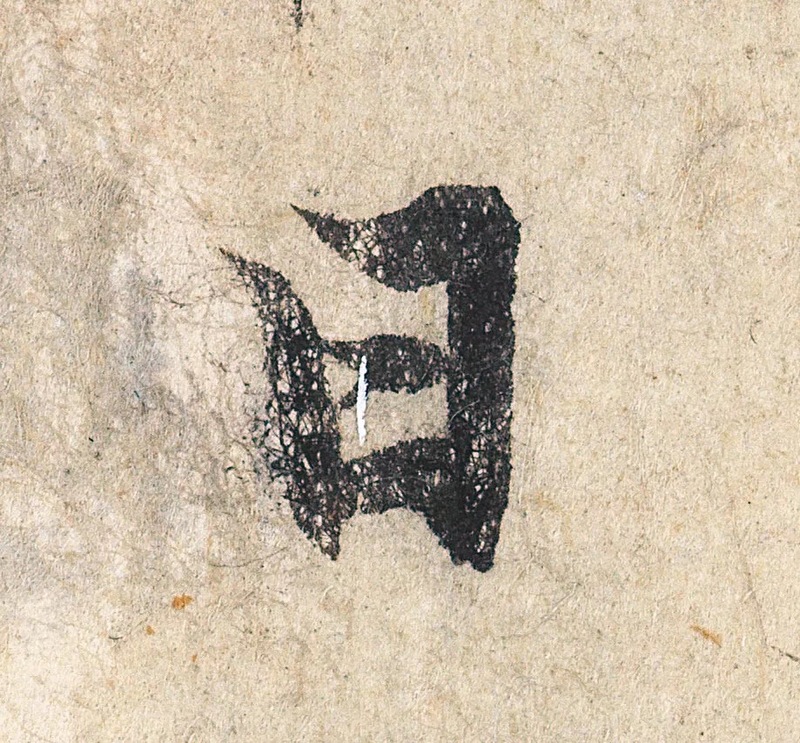 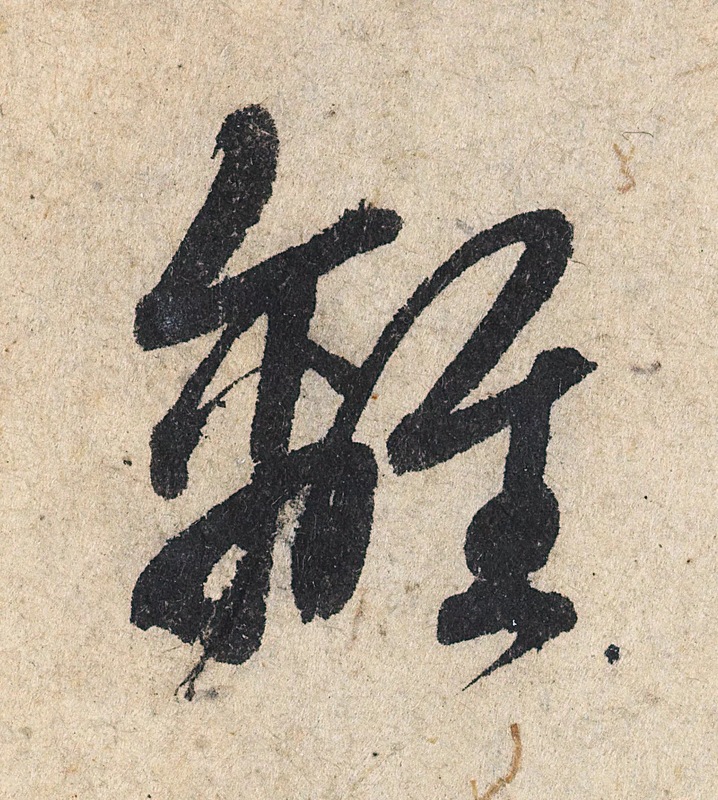 Zhao MengFu 赵孟頫, 20 Oct 1254 – 30 Jul 1322, was one of the greatest calligraphers in Chinese history. 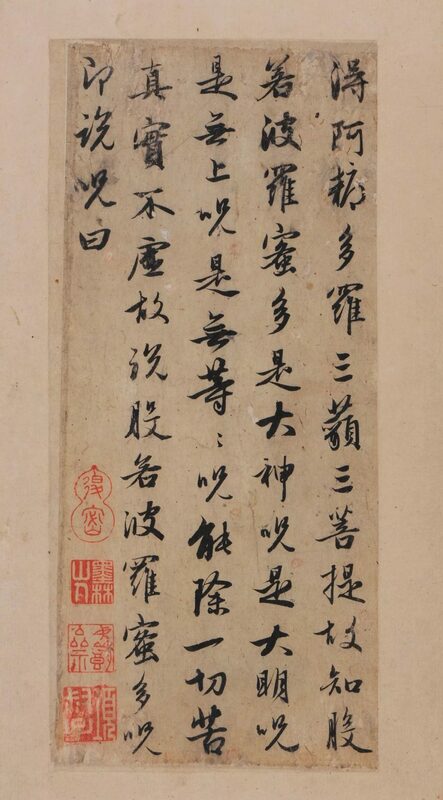 He was the 11th generation descendant of the first emperor of the Song Dynasty. 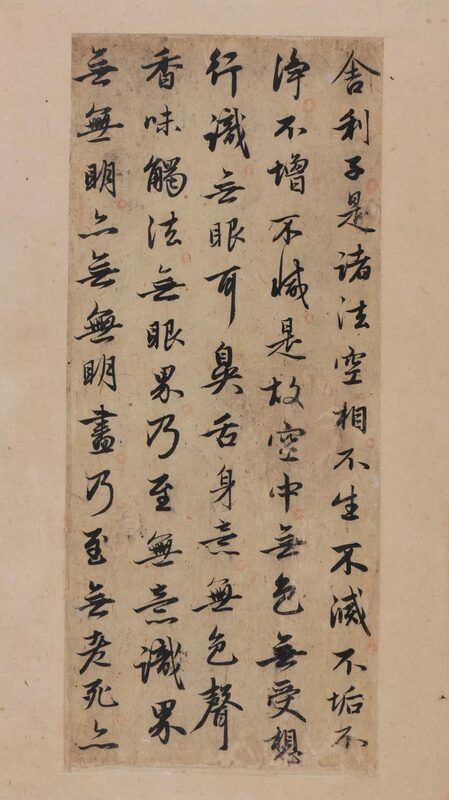 As a high level official of Yuan Dynasty (1271 – 1368), he was not only good at calligraphy and painting but also good at literature, law, and economy. 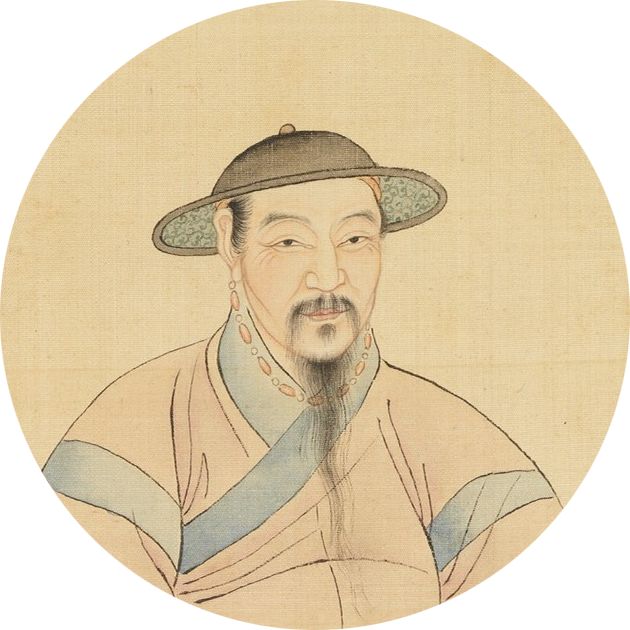 He initiated the new painting school of Song Dynasty and his art style has been referred to as the ‘crown of Song Dynasty’. 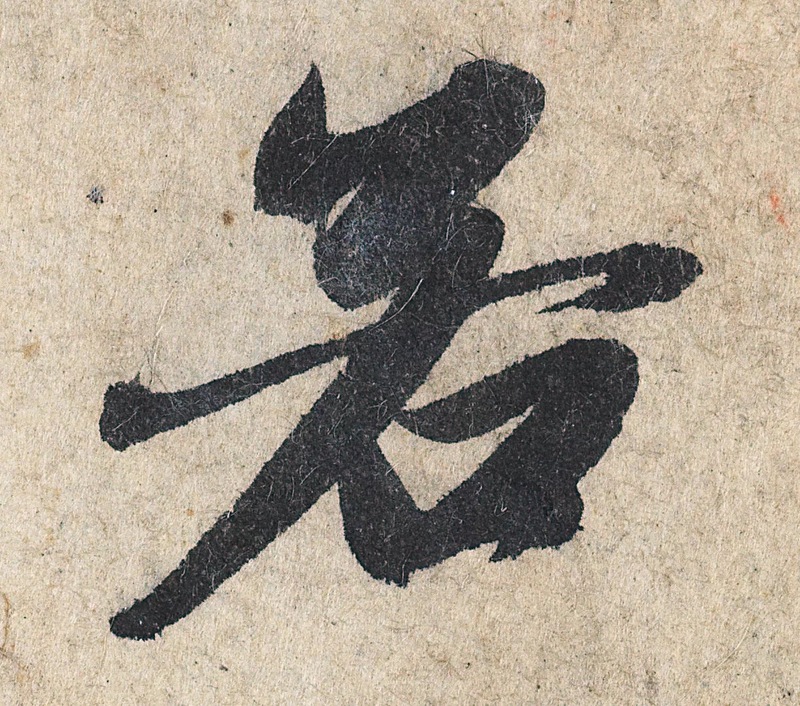 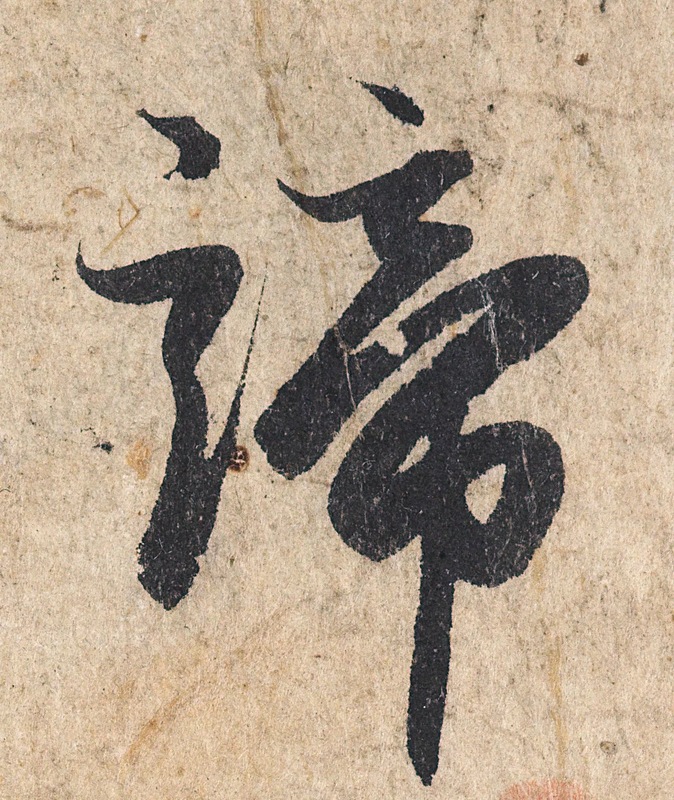 His calligraphy styles include seal script, clerical script, cursive script, regular script, and semi-cursive script. 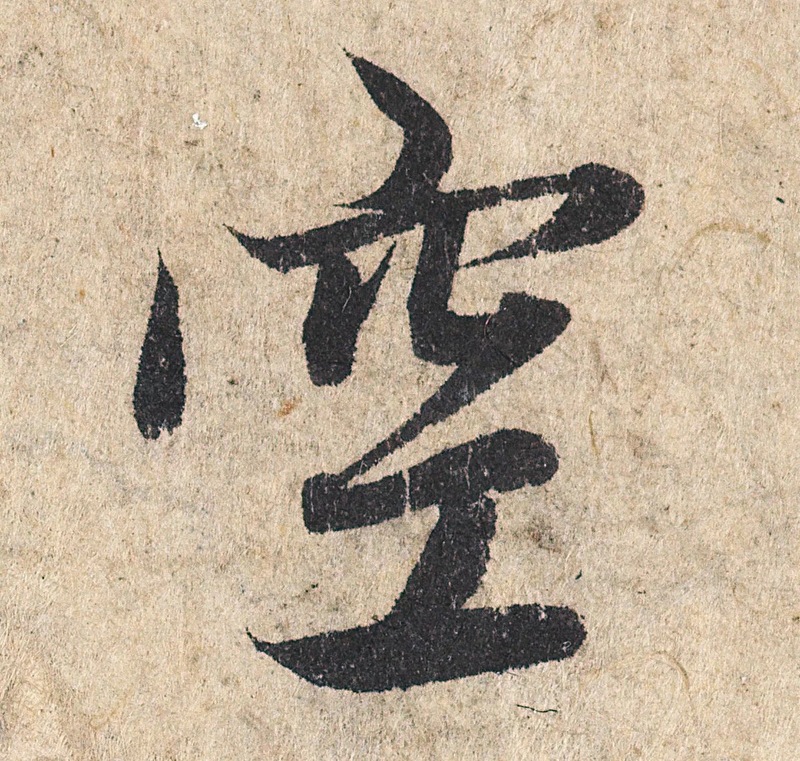 He is specially famous for his regular and semi-cursive script styles. 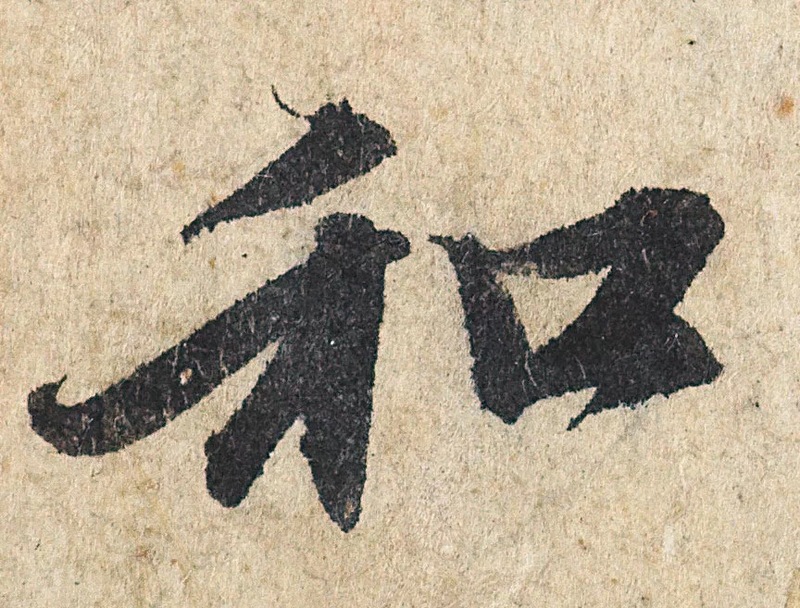 Zhao’s calligraphy is elegant, well-structured, and mellow. 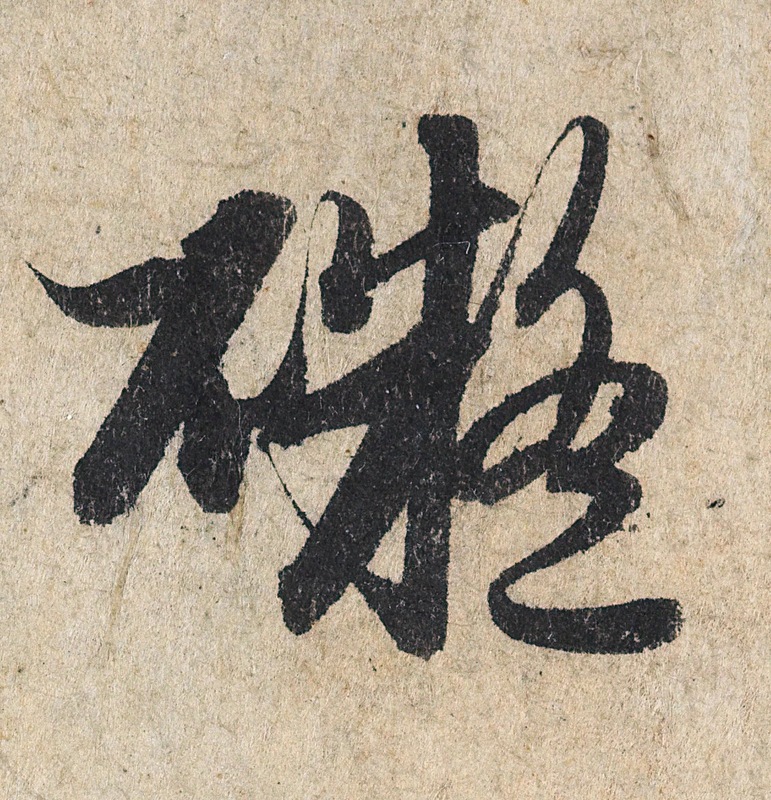 With the other great calligraphers, Ou Yang Xun 欧阳询, Yan Zhenqing 颜真卿, and Liu GongQuan 柳公权, he is regarded as one of the four greatest regular script calligraphers. 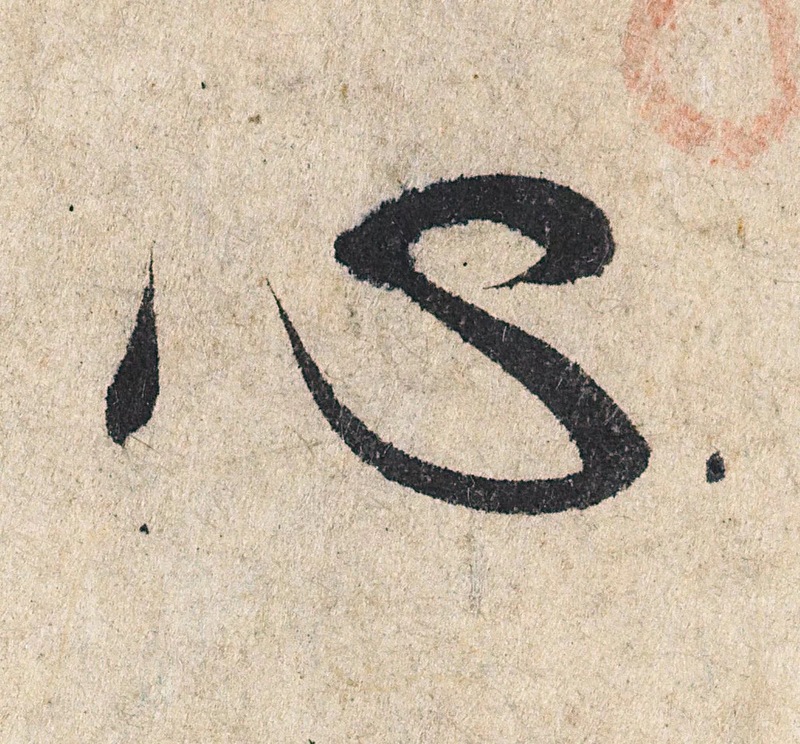 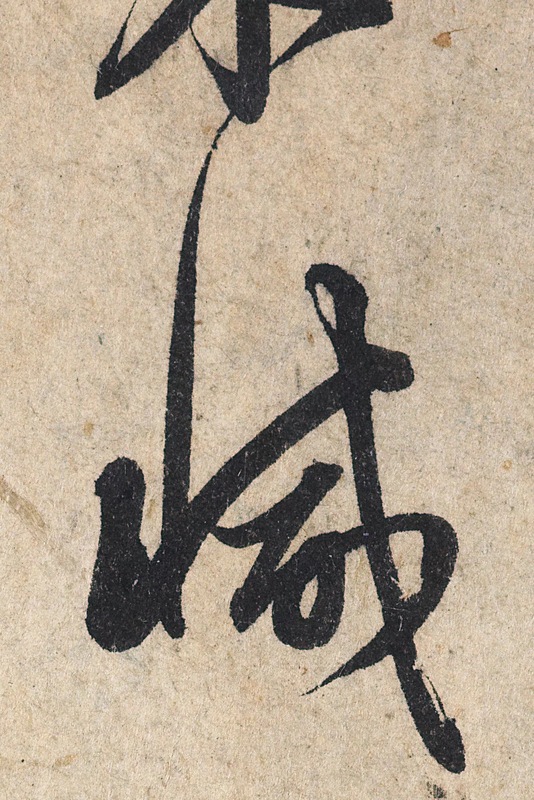 He is also Inkston’s favourite calligrapher. 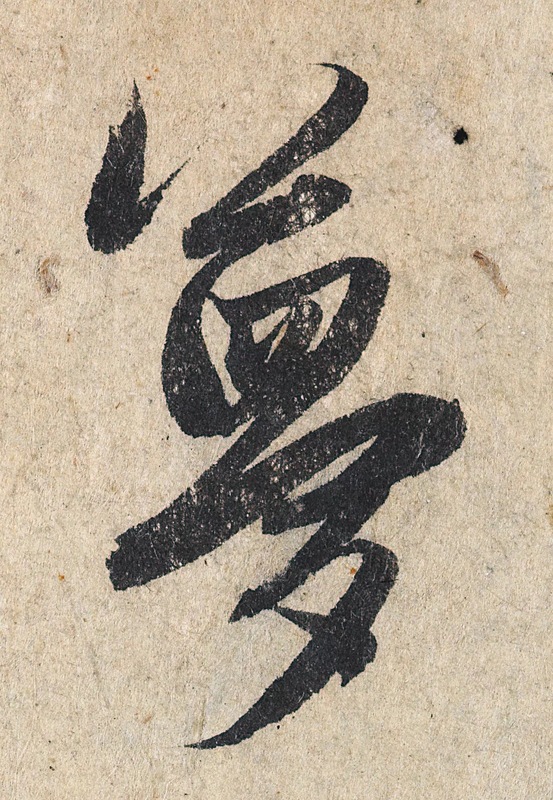 In this gallery, you will see his detailed artwork of Heart Sutra. 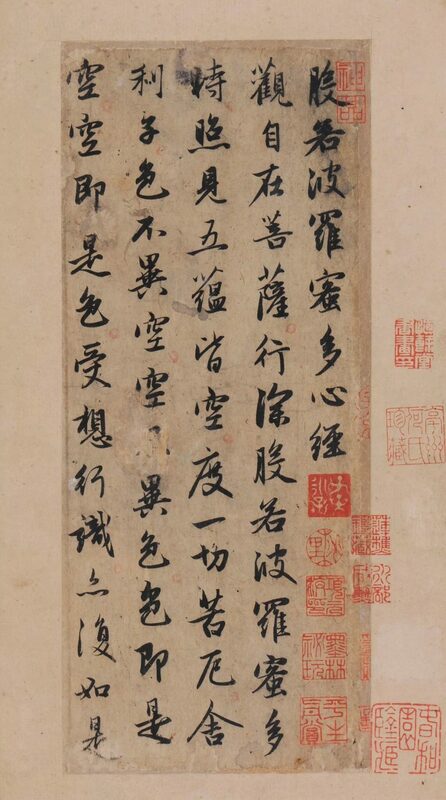 This piece of work was on auction in Beijing on 17th Dec 2017 and was traded at price of nearly 28 million USD. 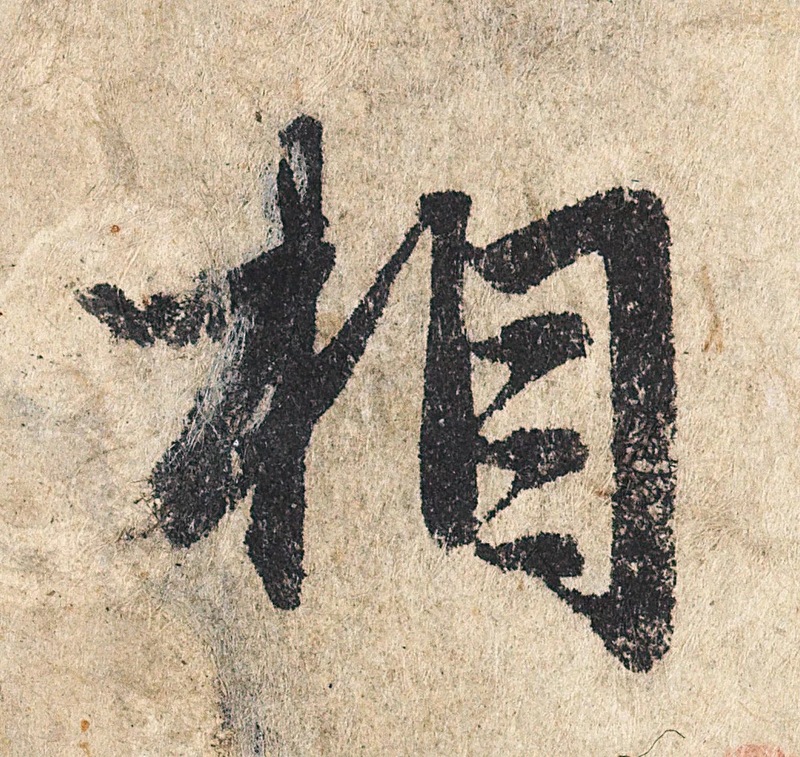 It is now a collection of Gan Su TianQin Museum 甘肃天庆博物馆 in China. 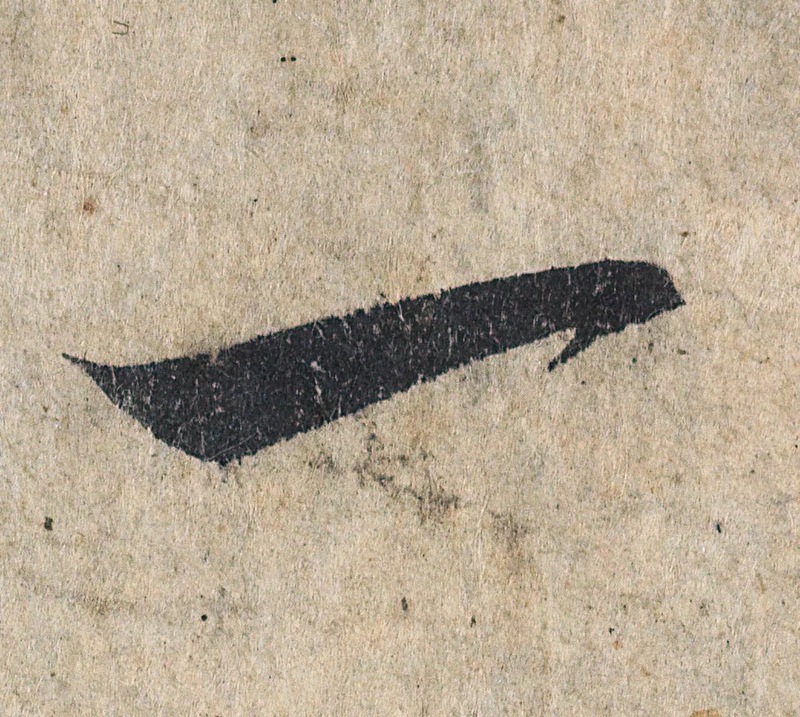 Previous post: Why is it the pig? 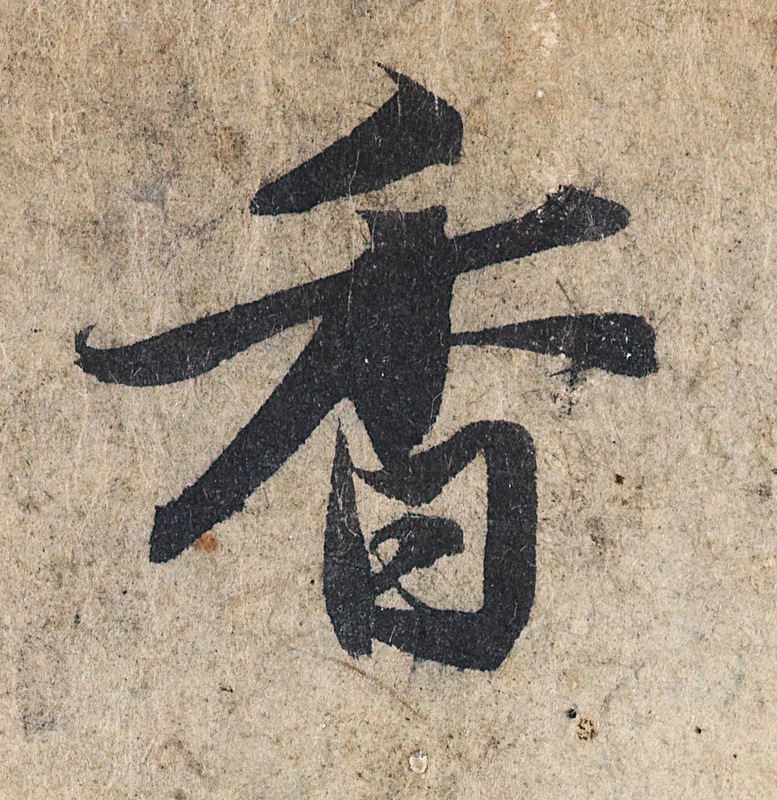 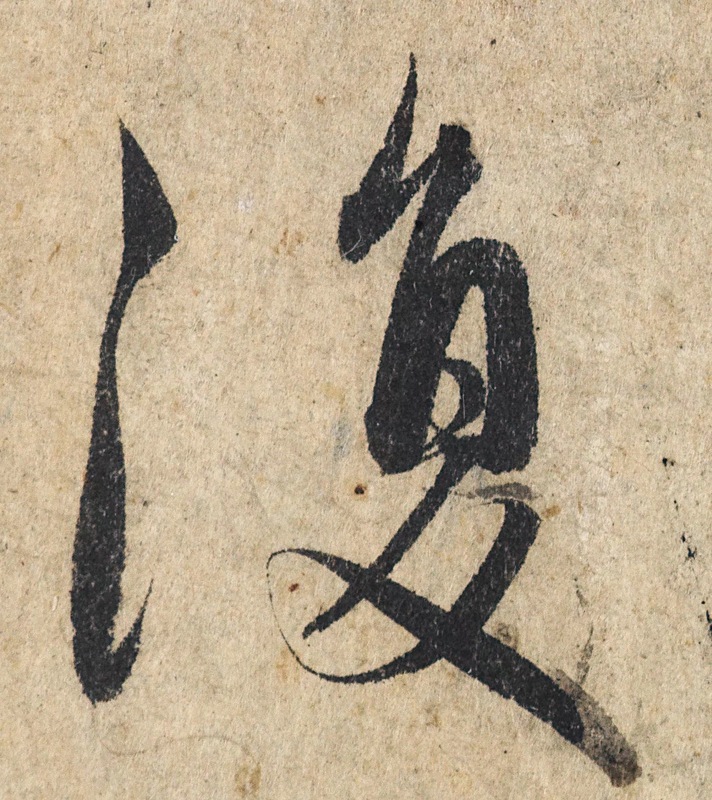 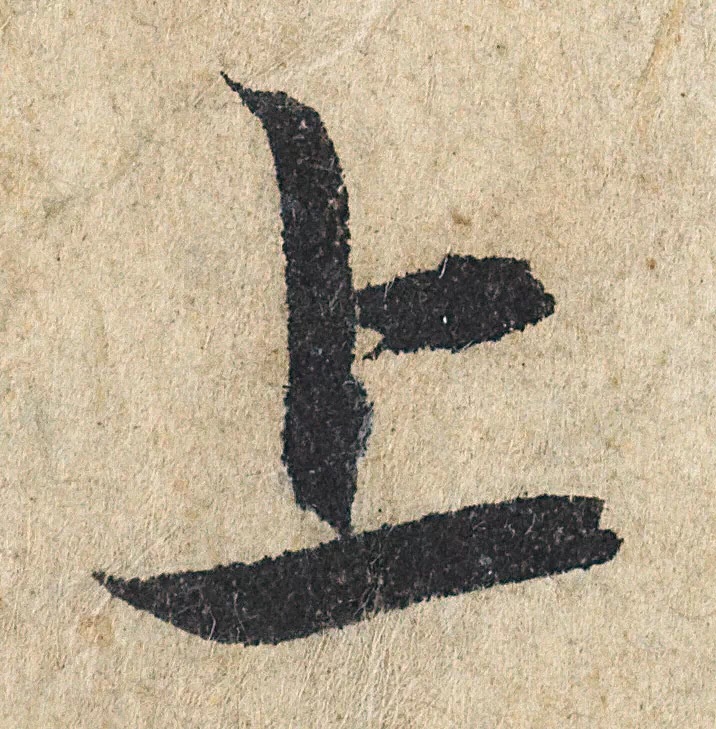 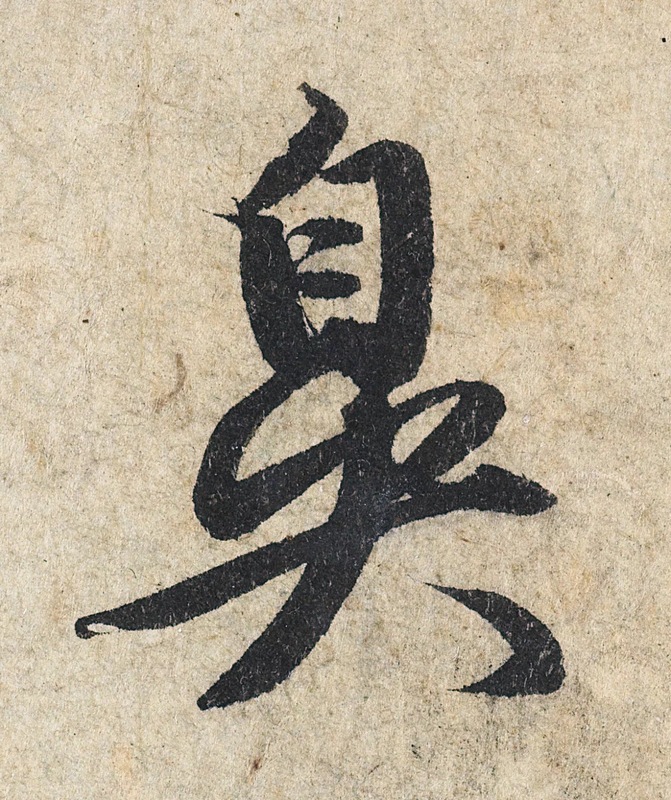 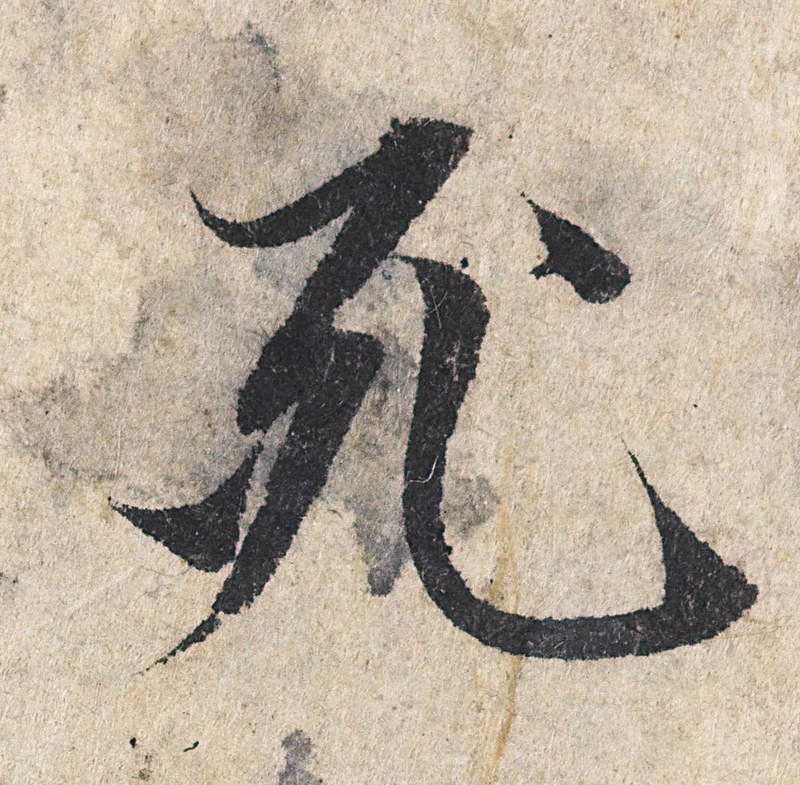 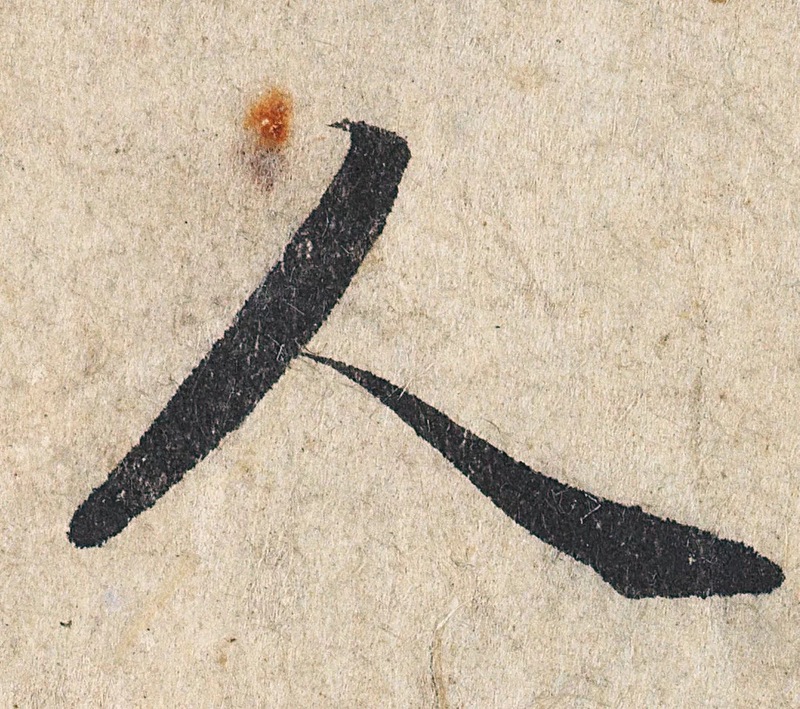 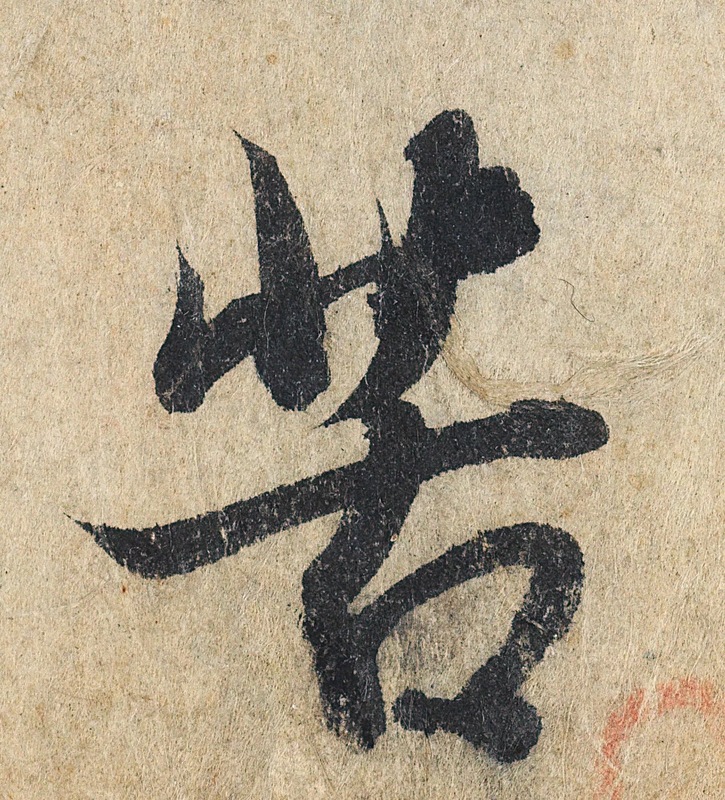 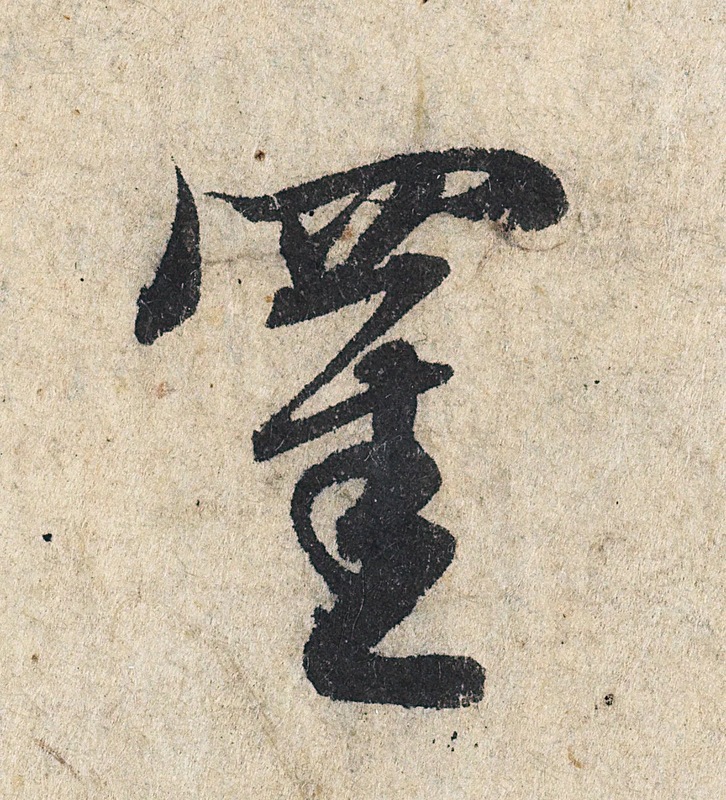 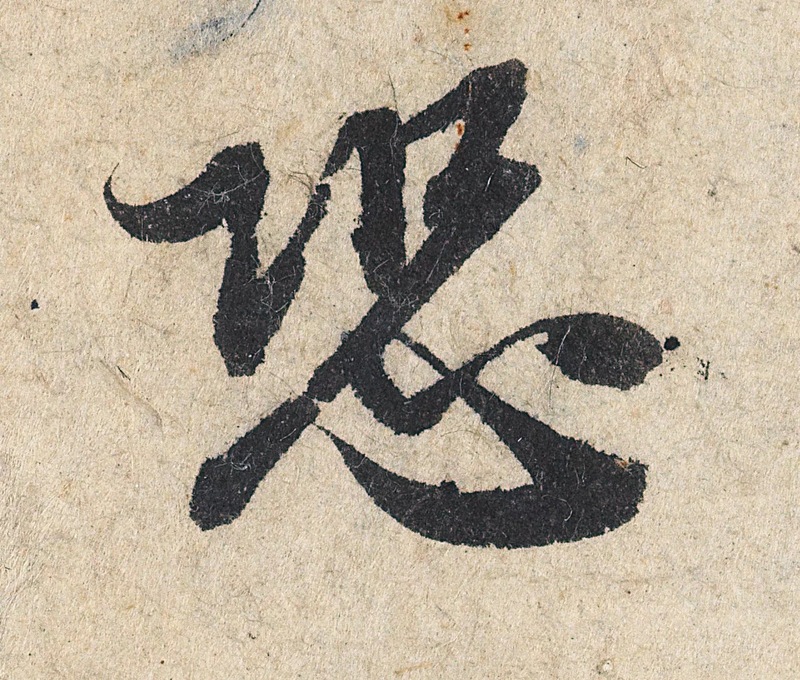 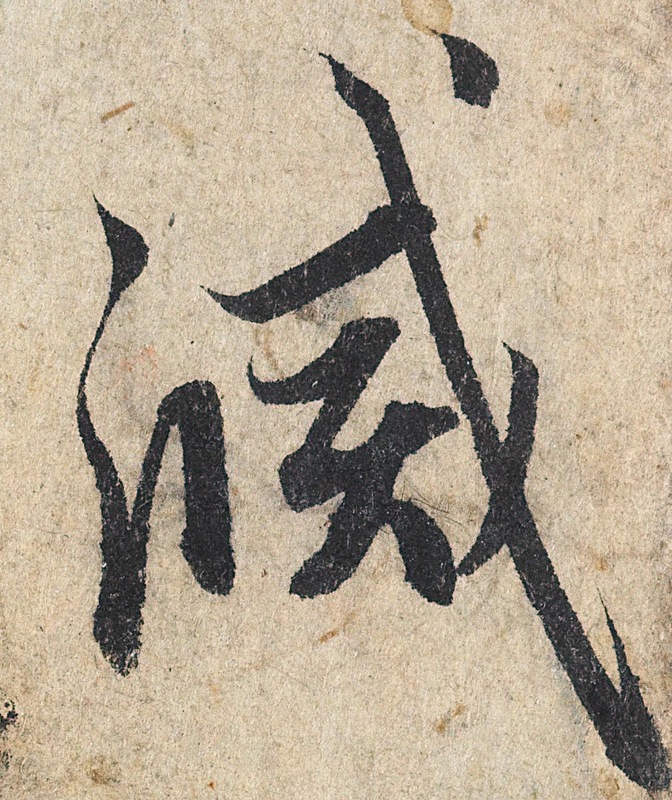 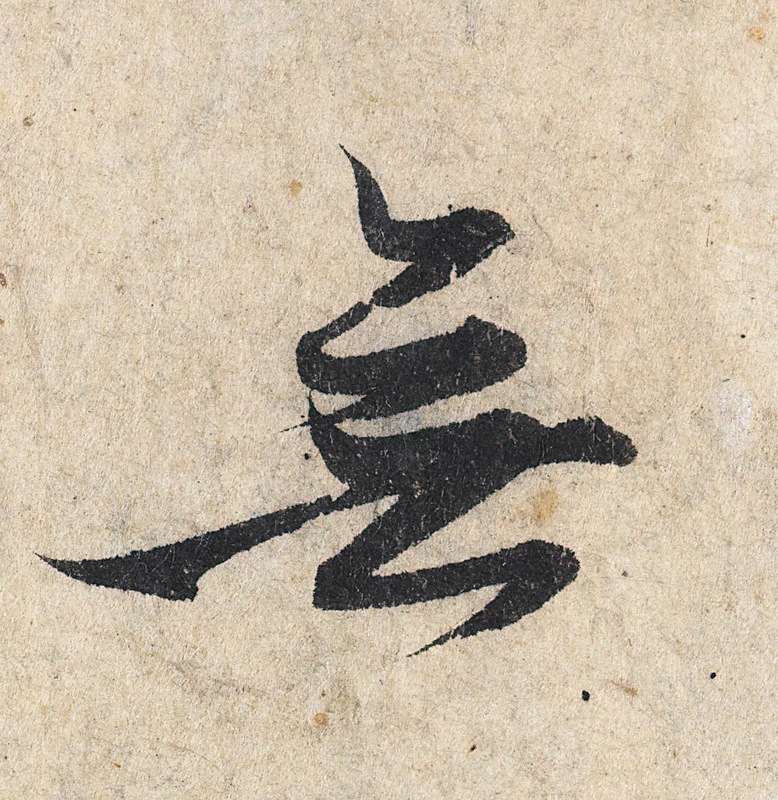 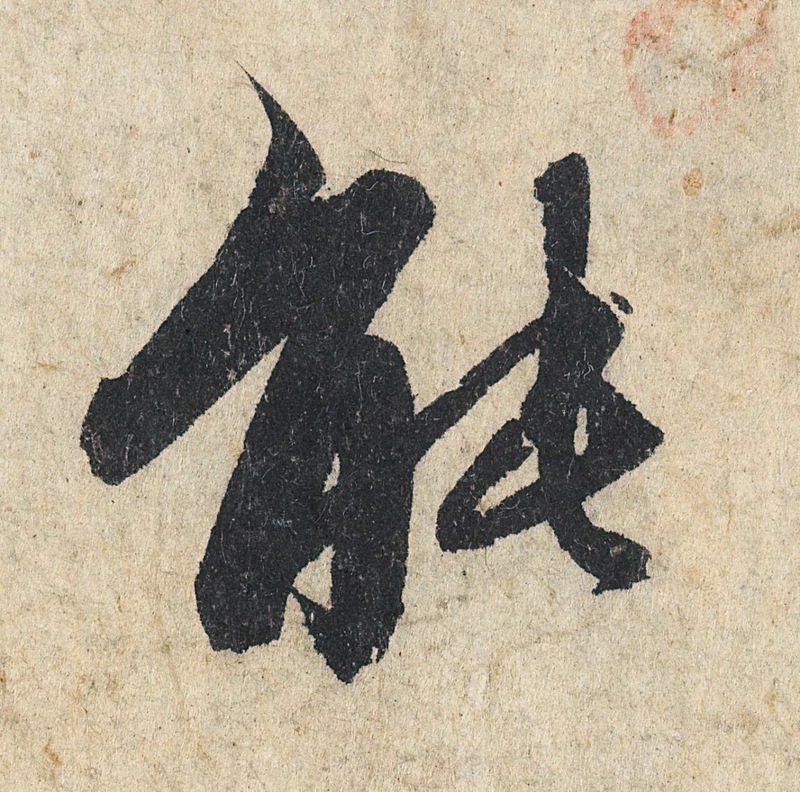 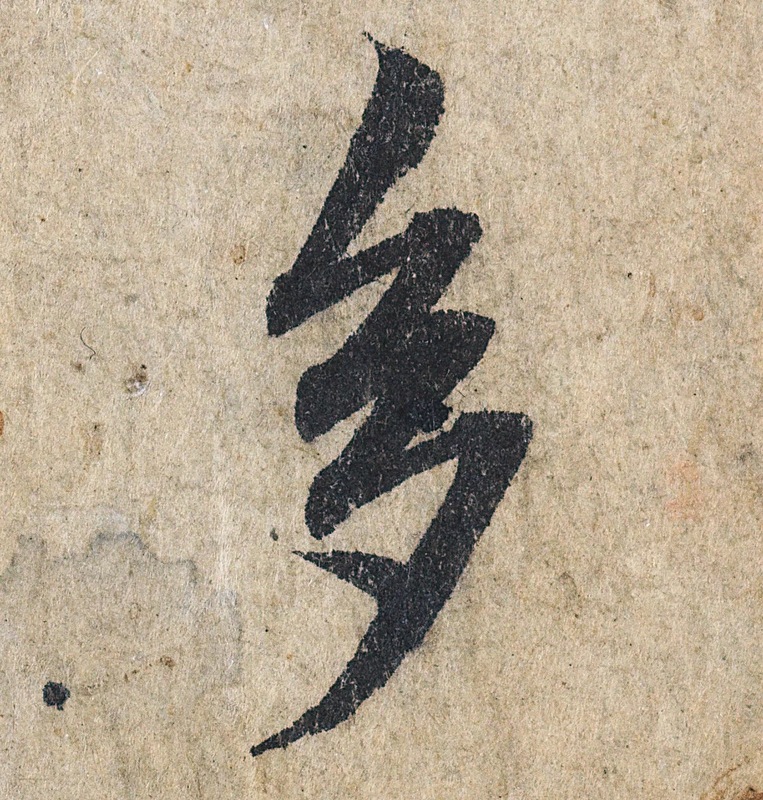 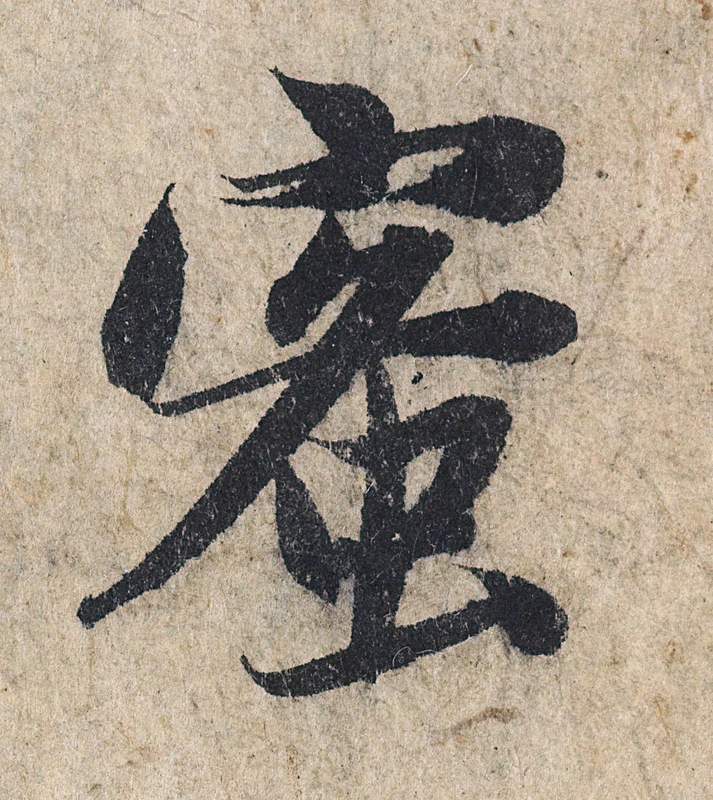 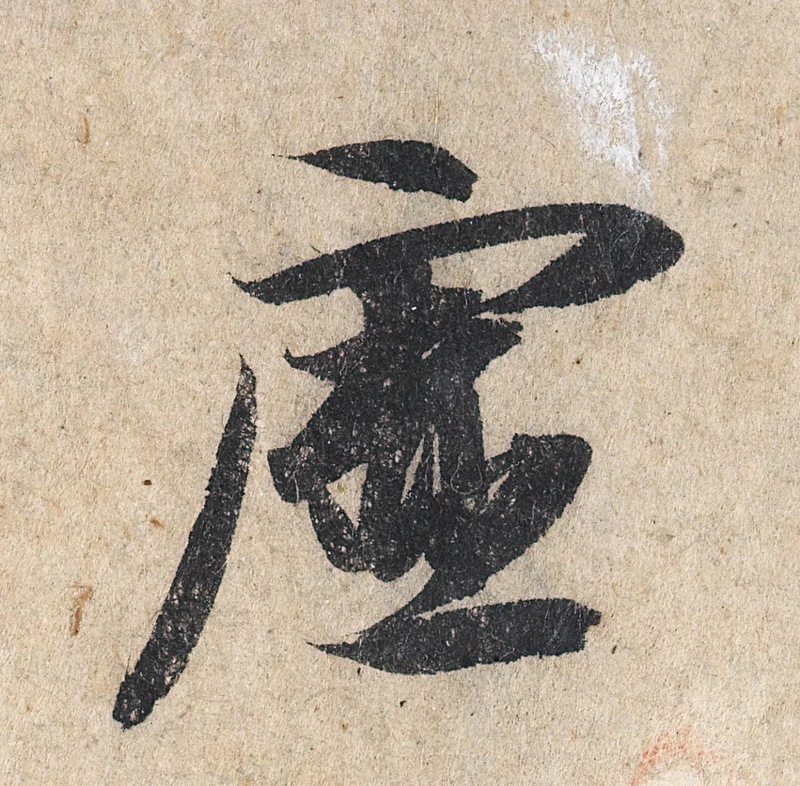 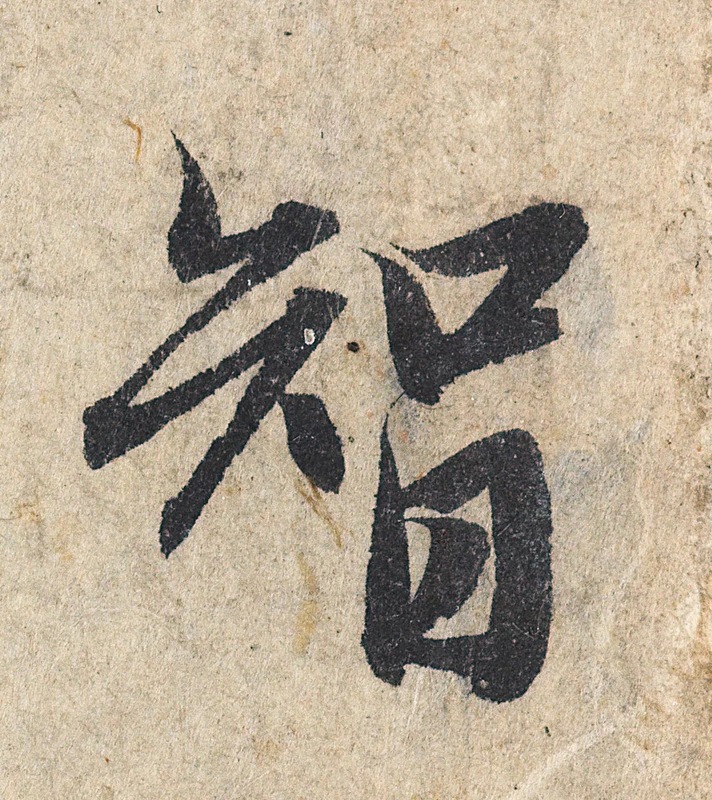 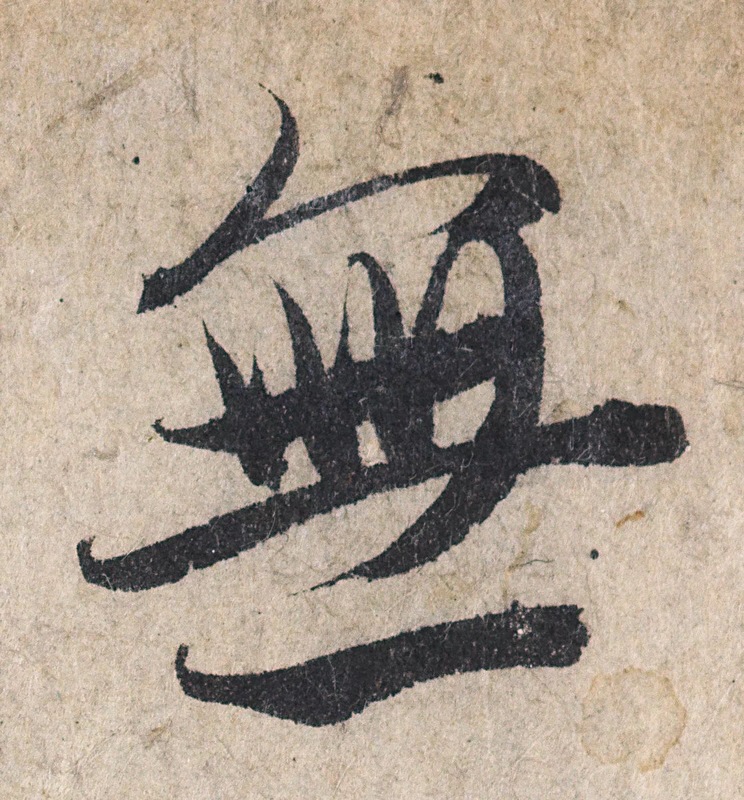 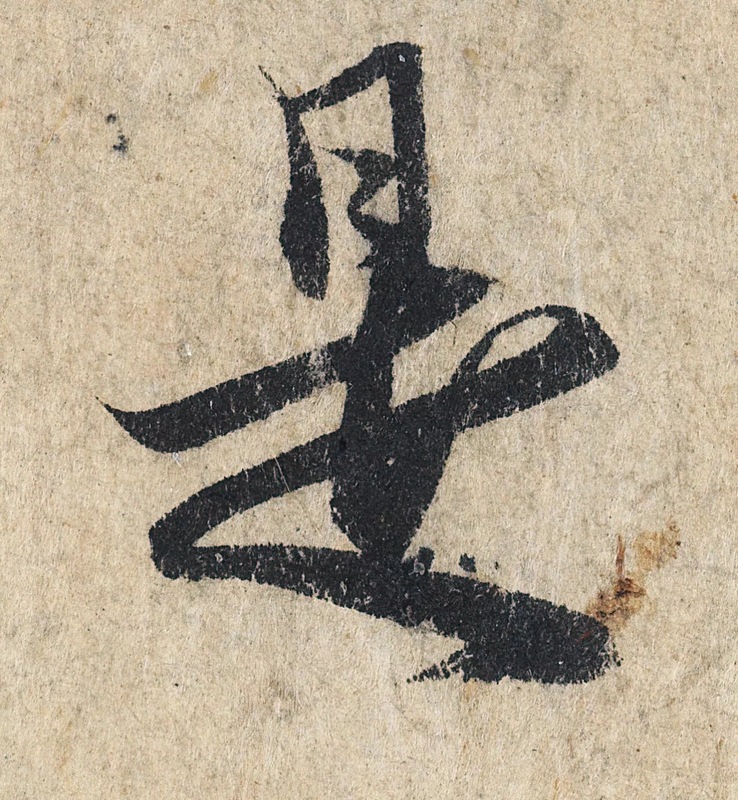 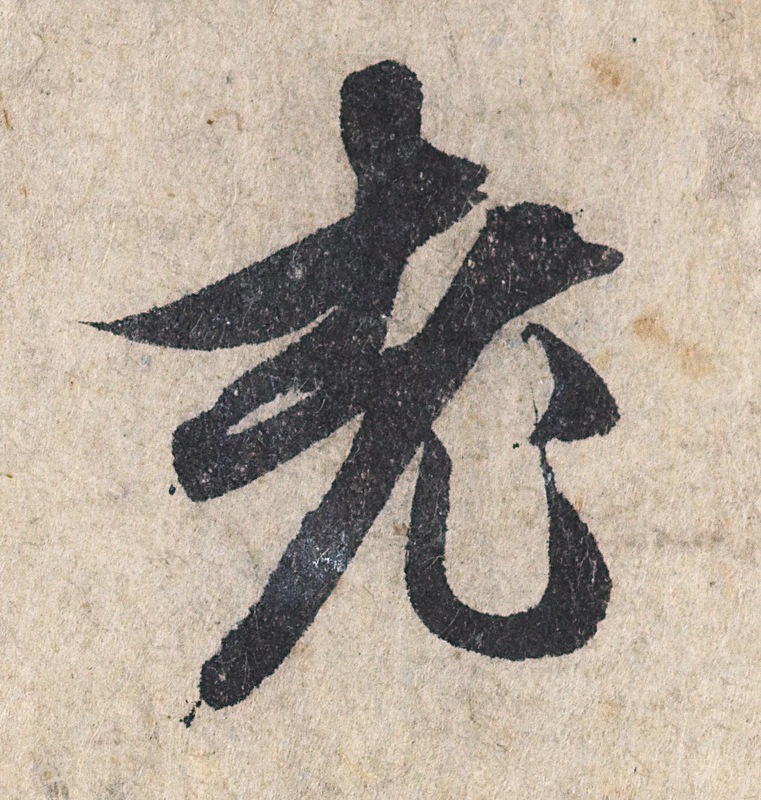 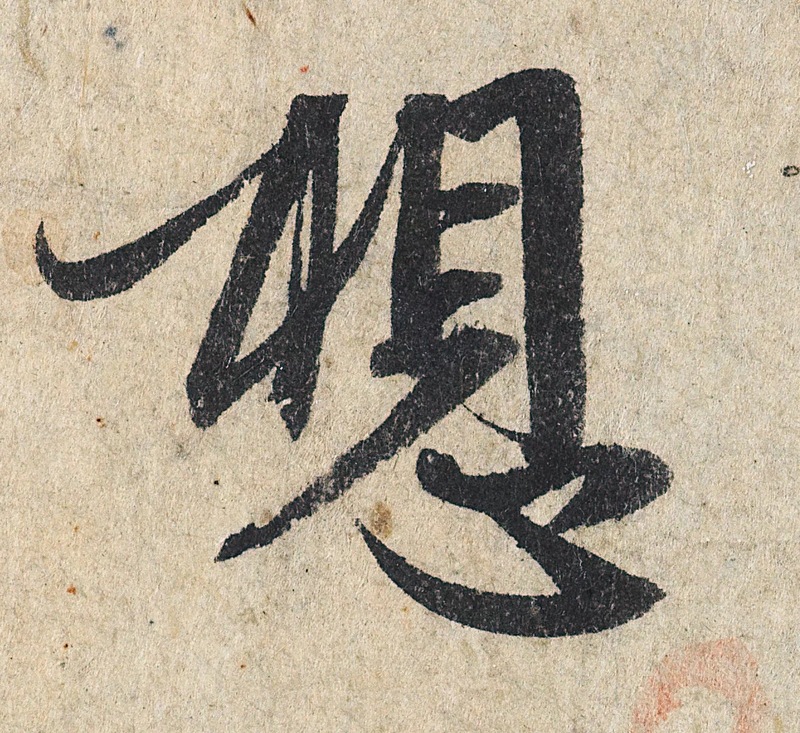 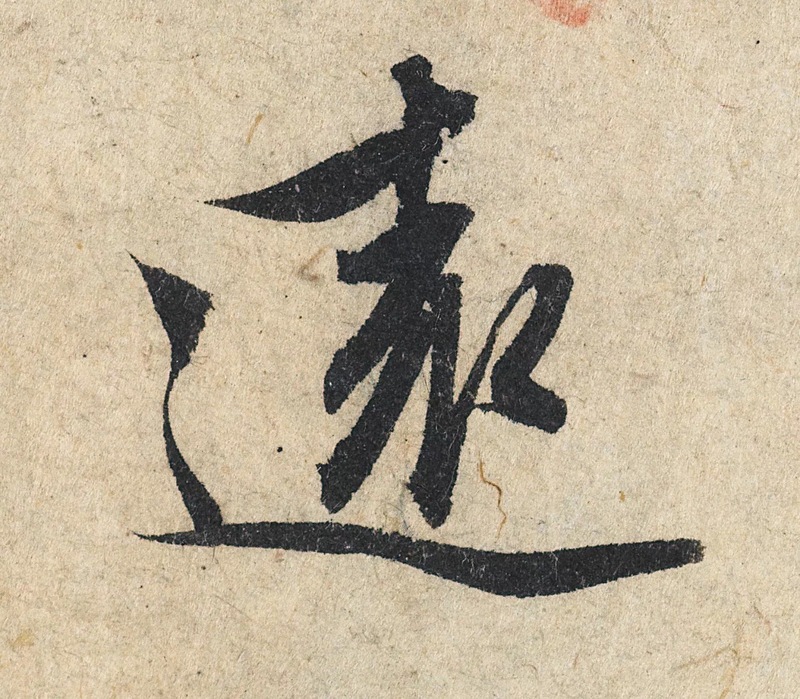 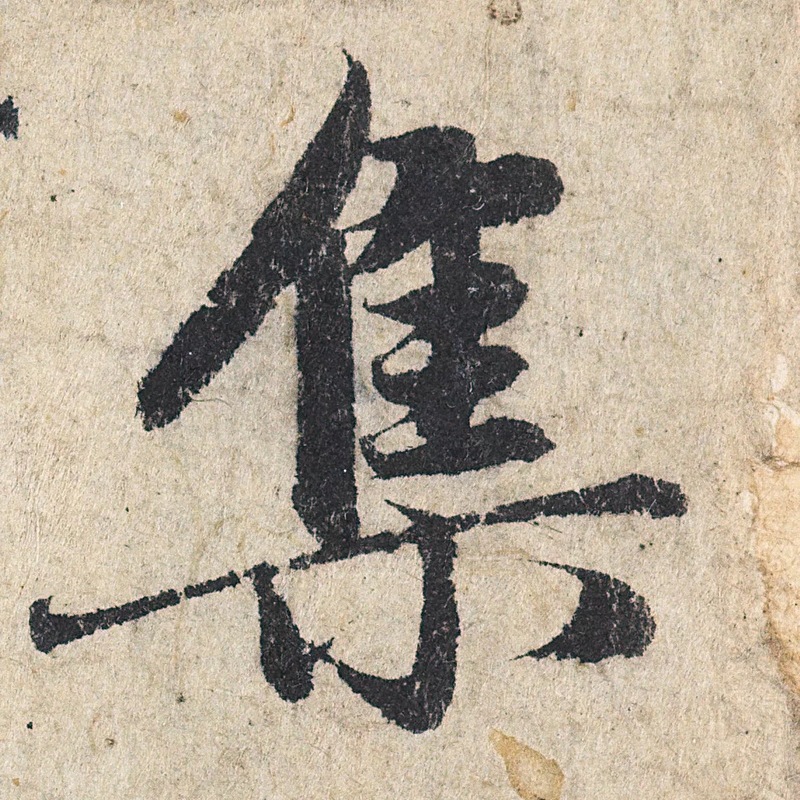 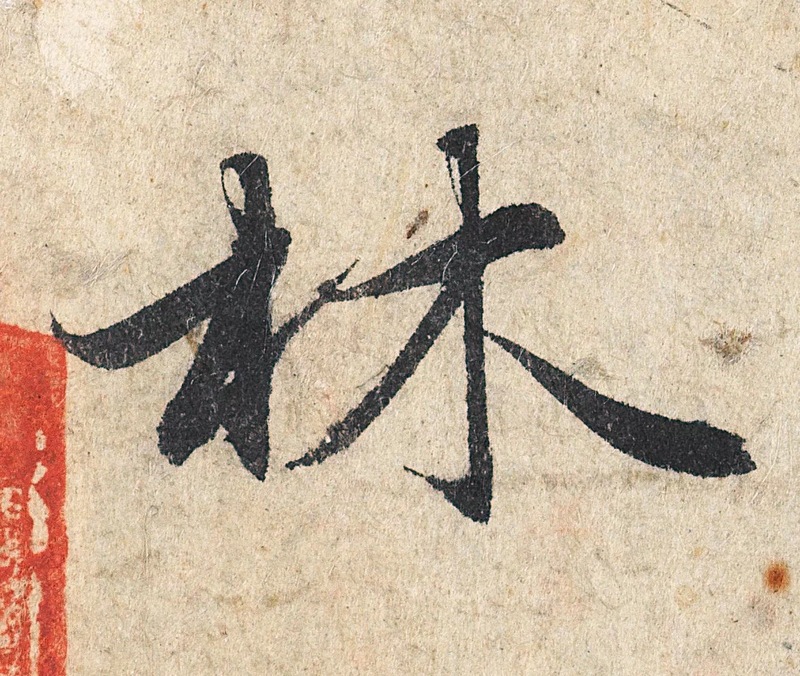 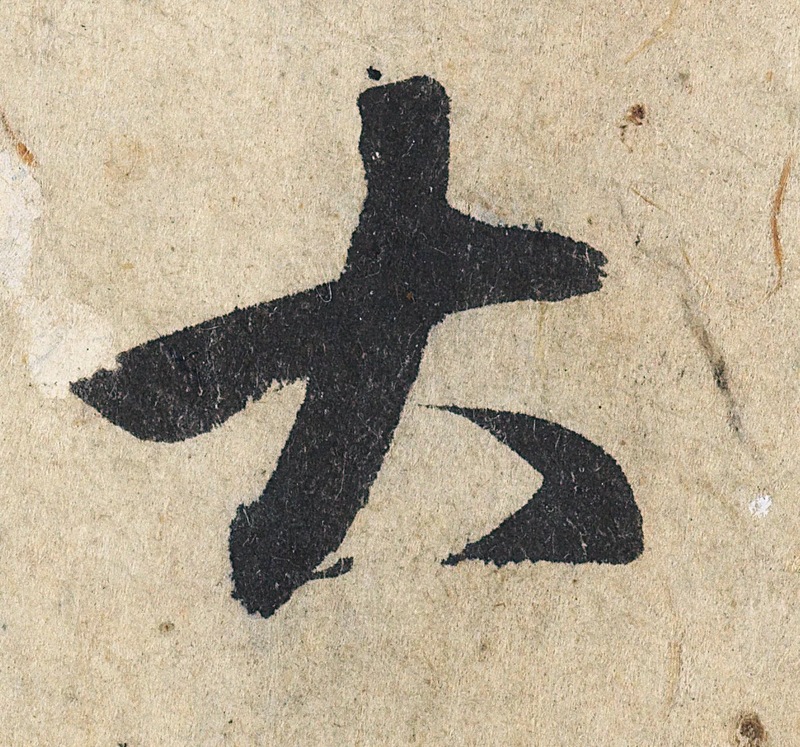 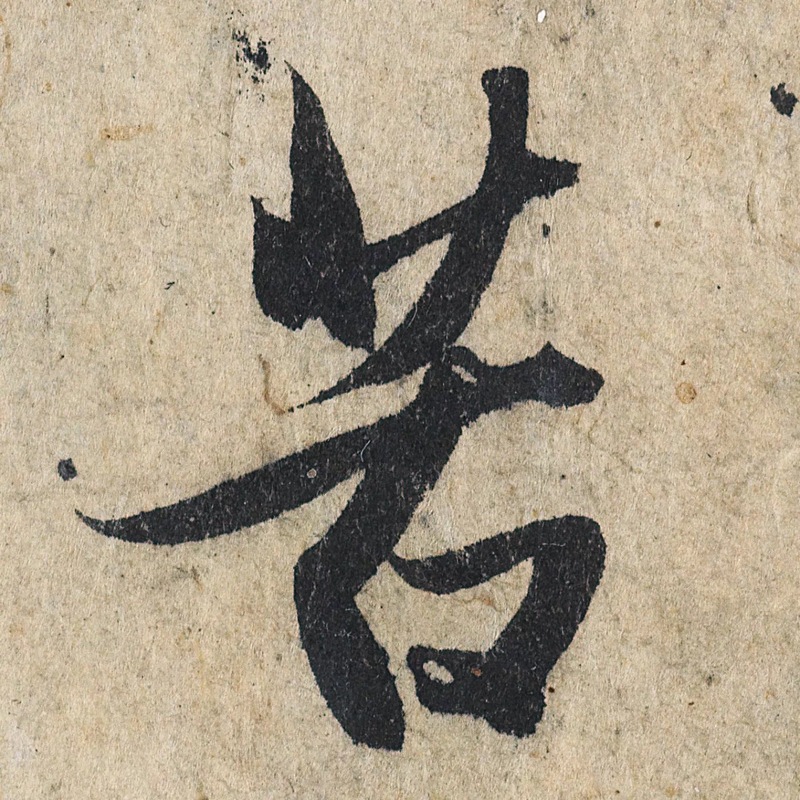 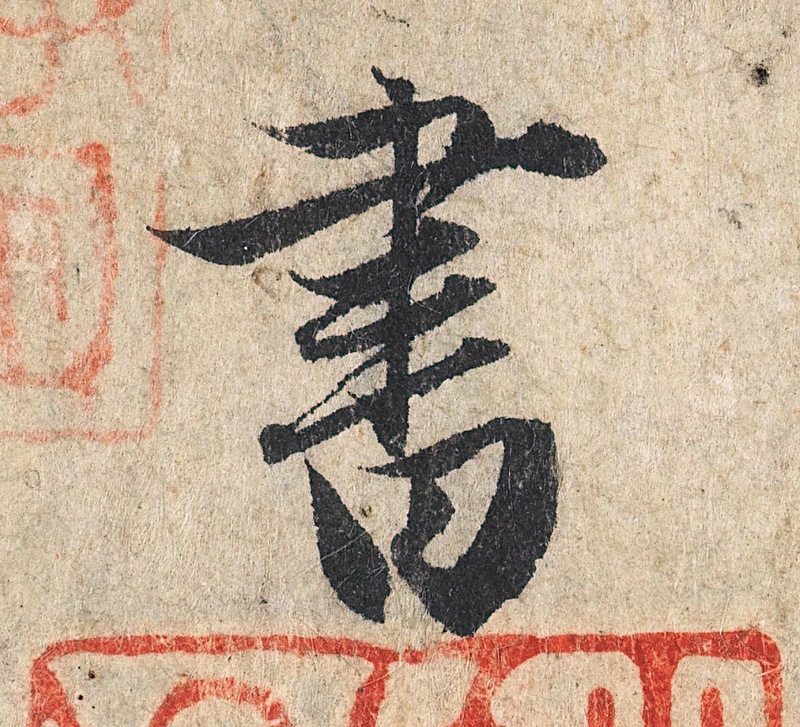 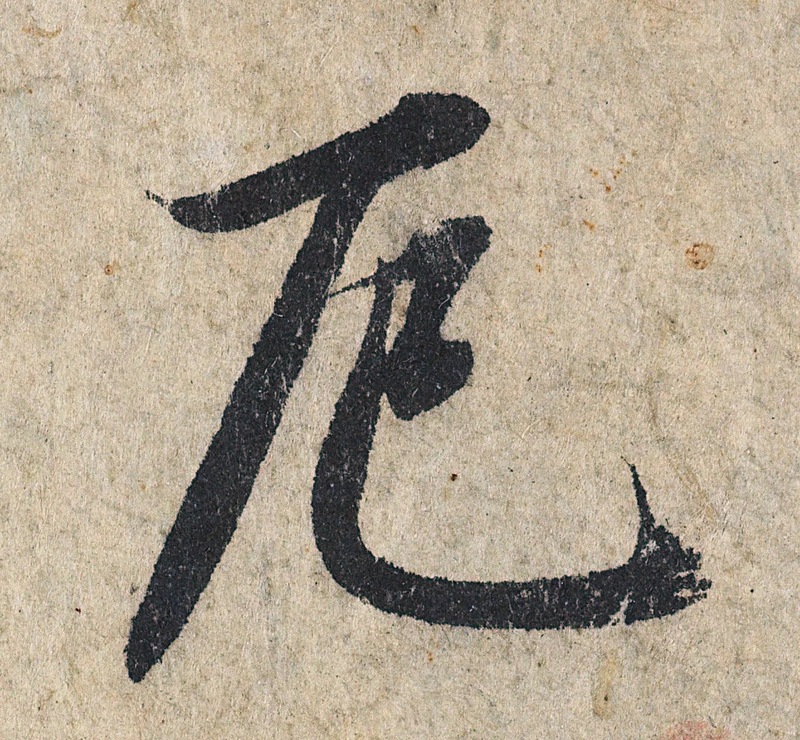 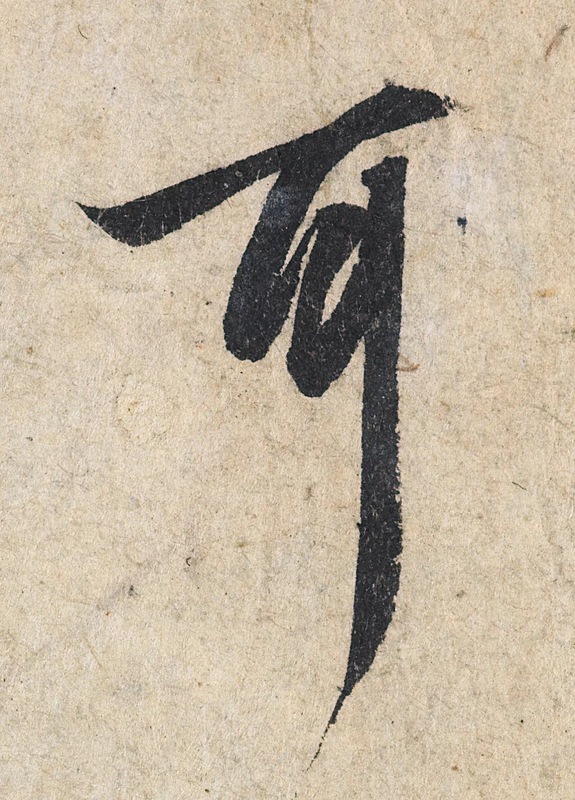 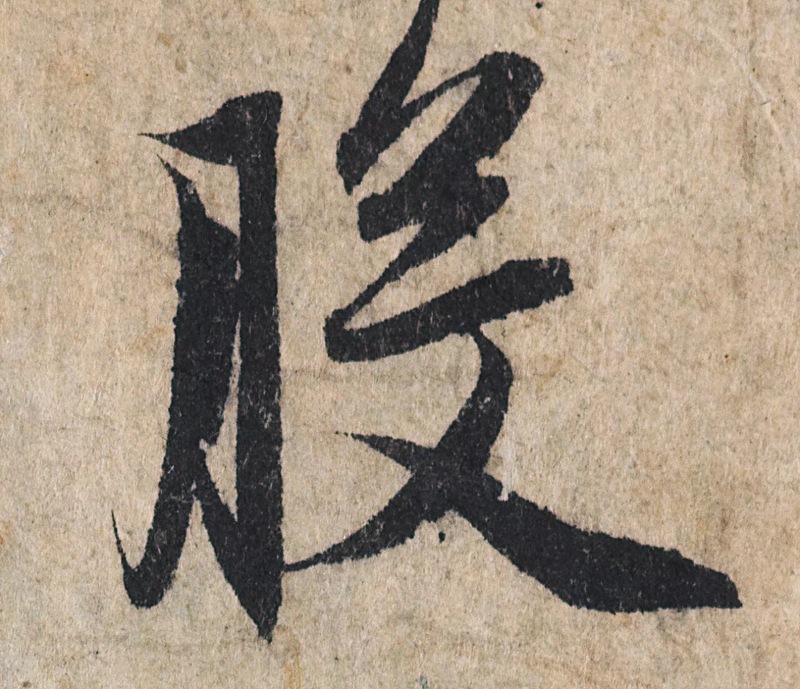 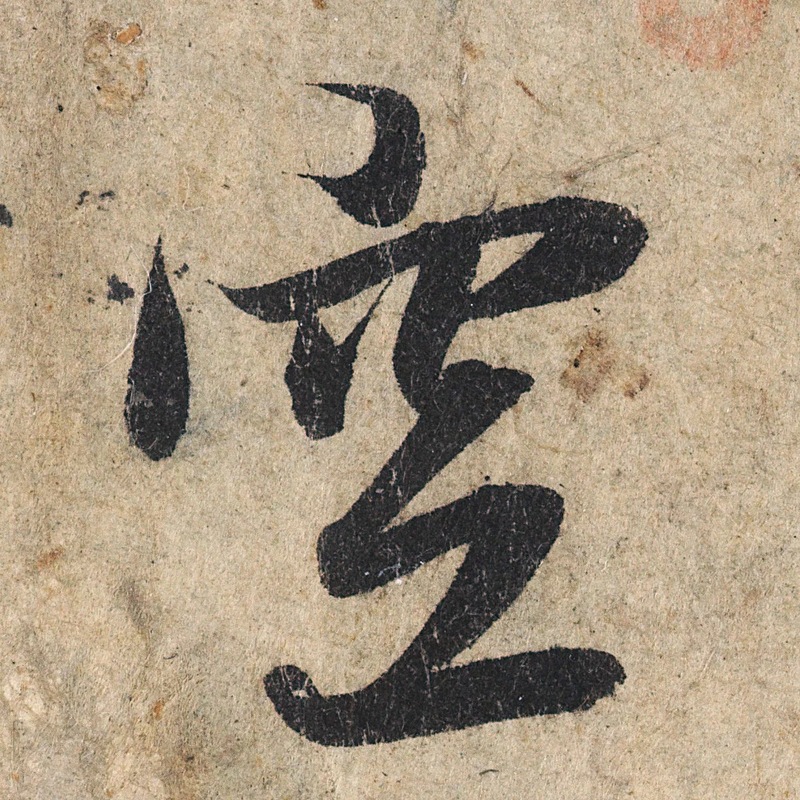 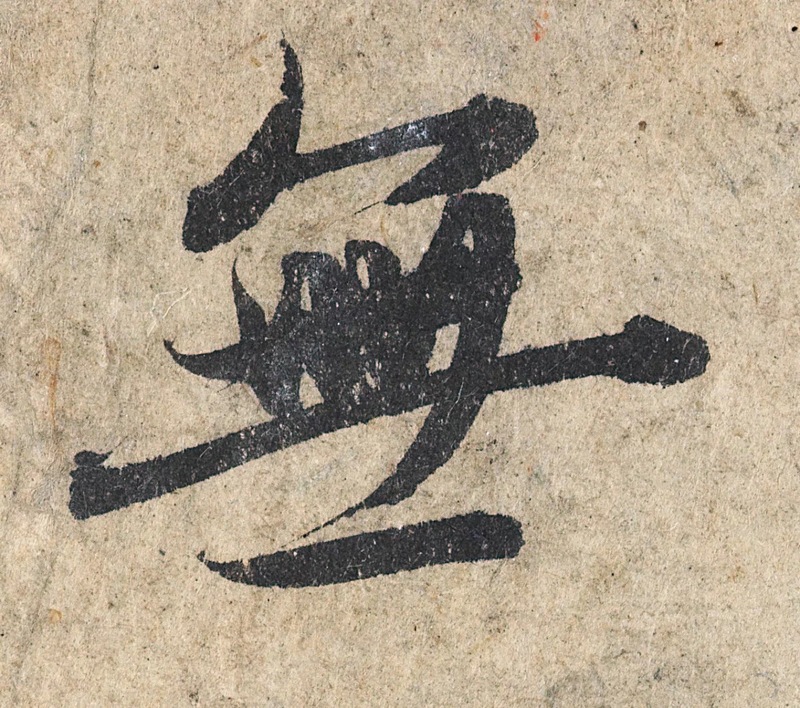 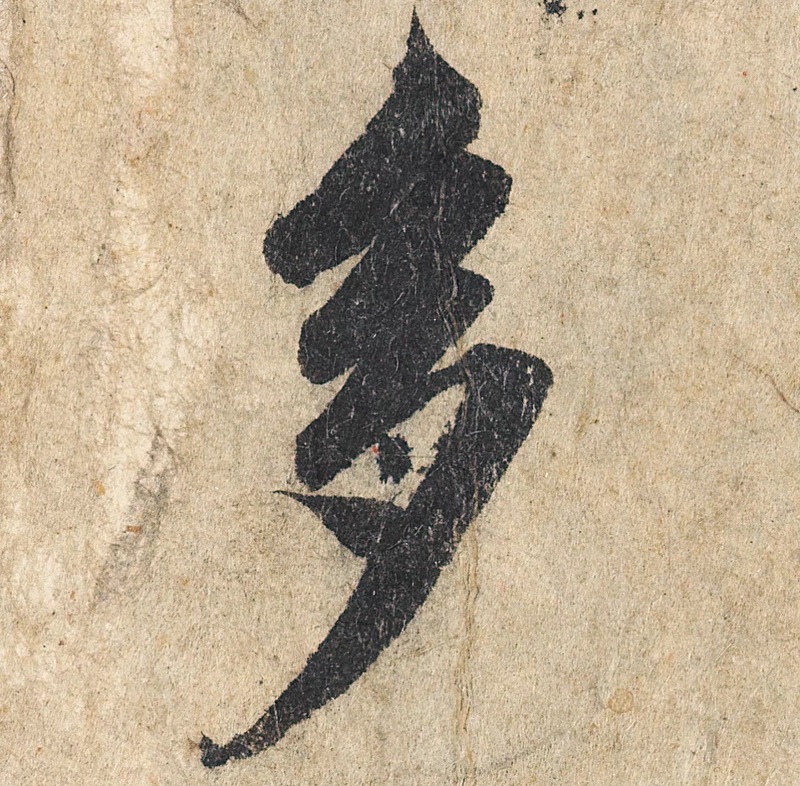 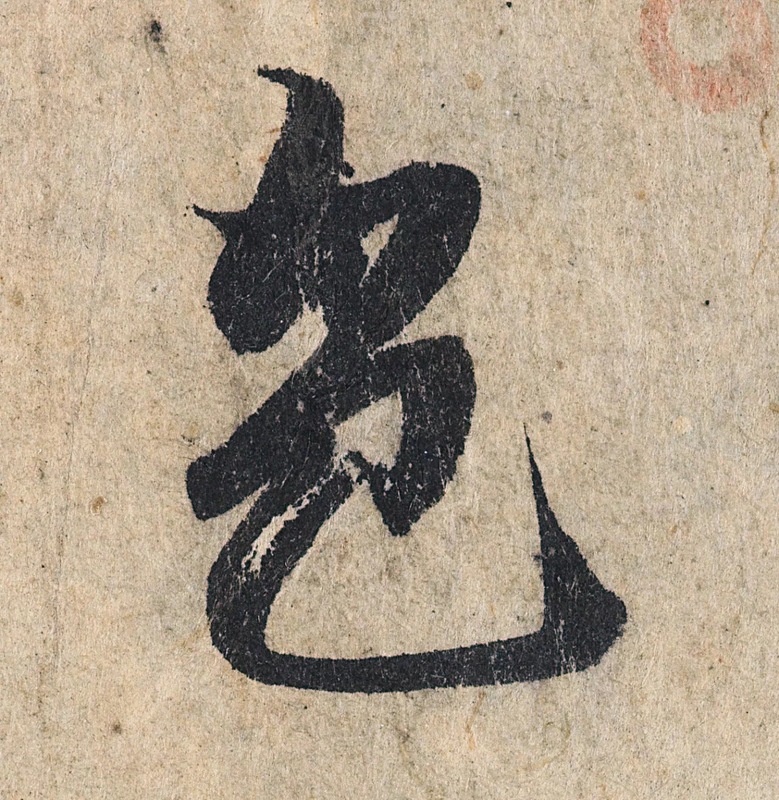 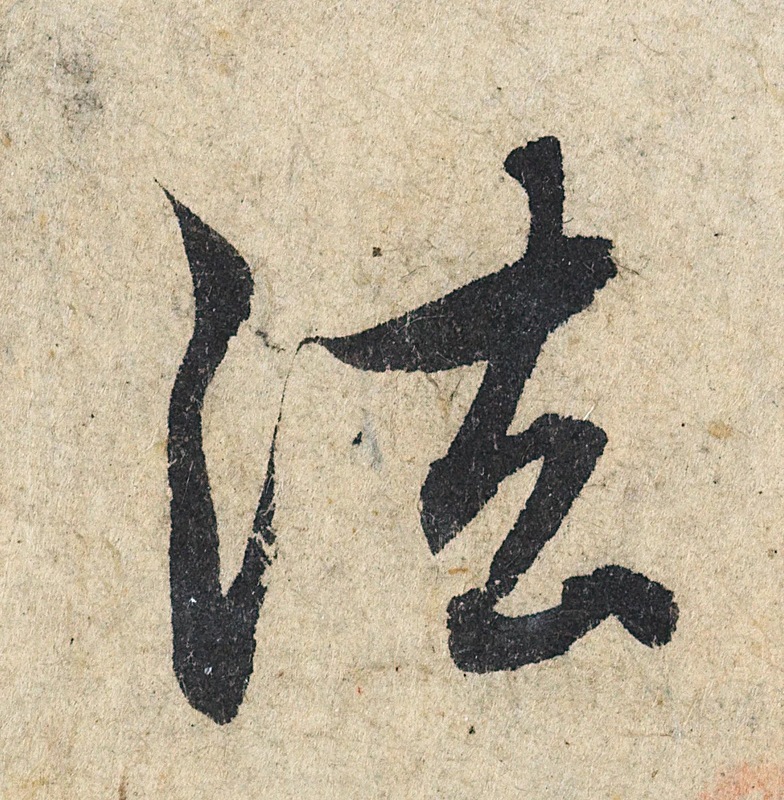 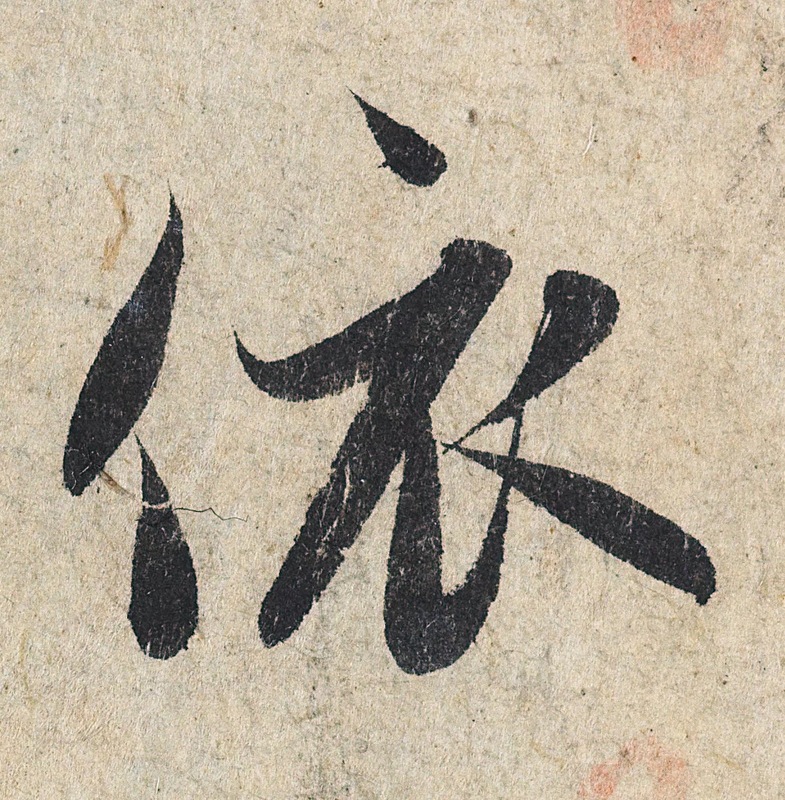 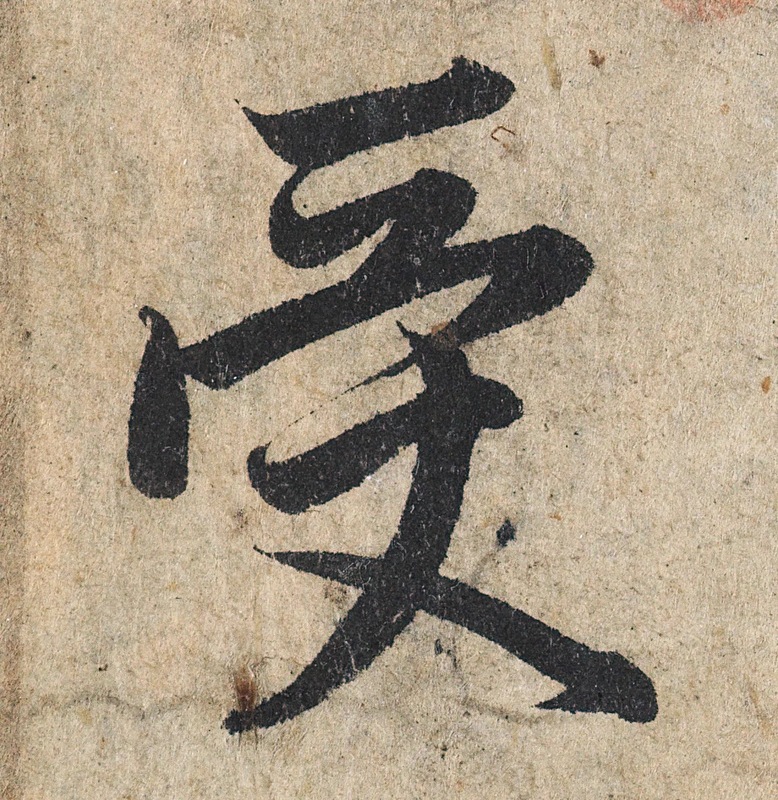 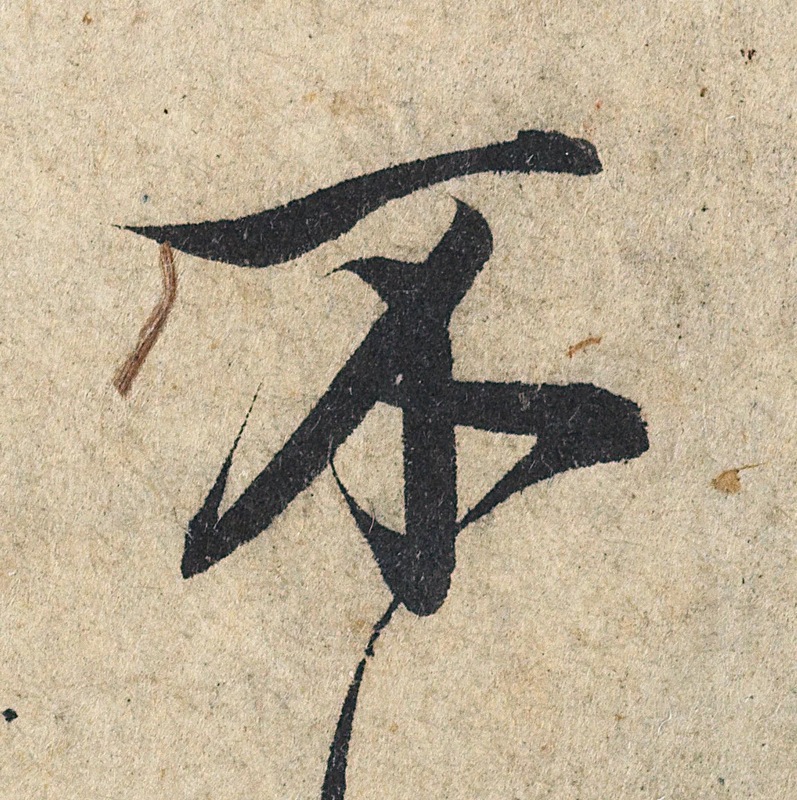 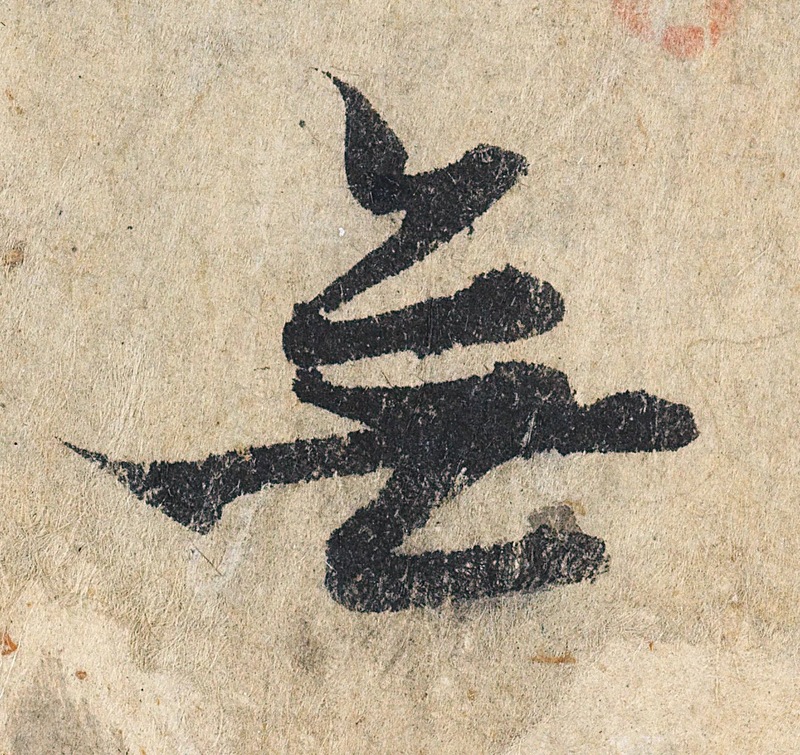 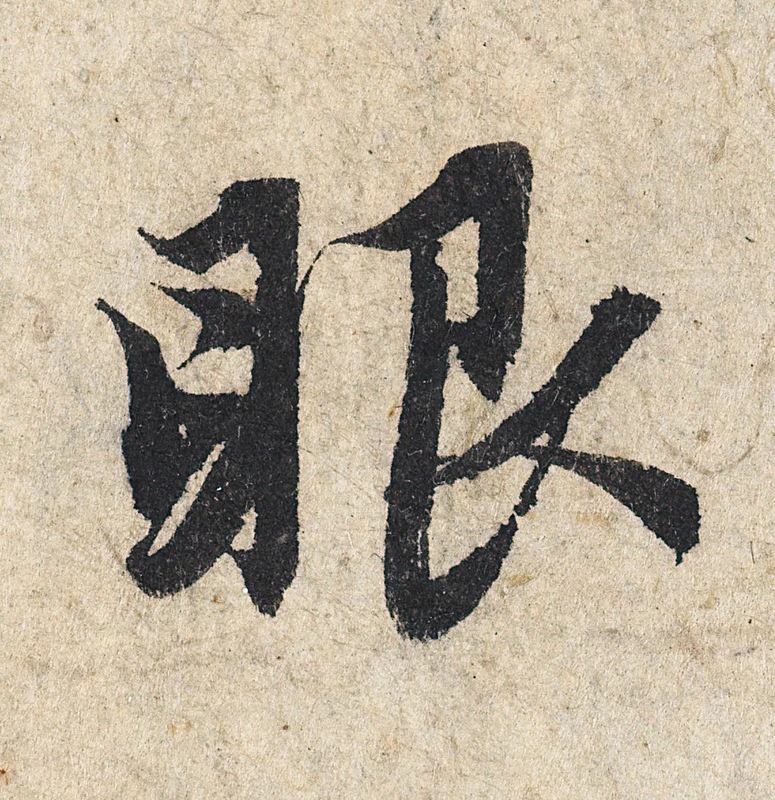 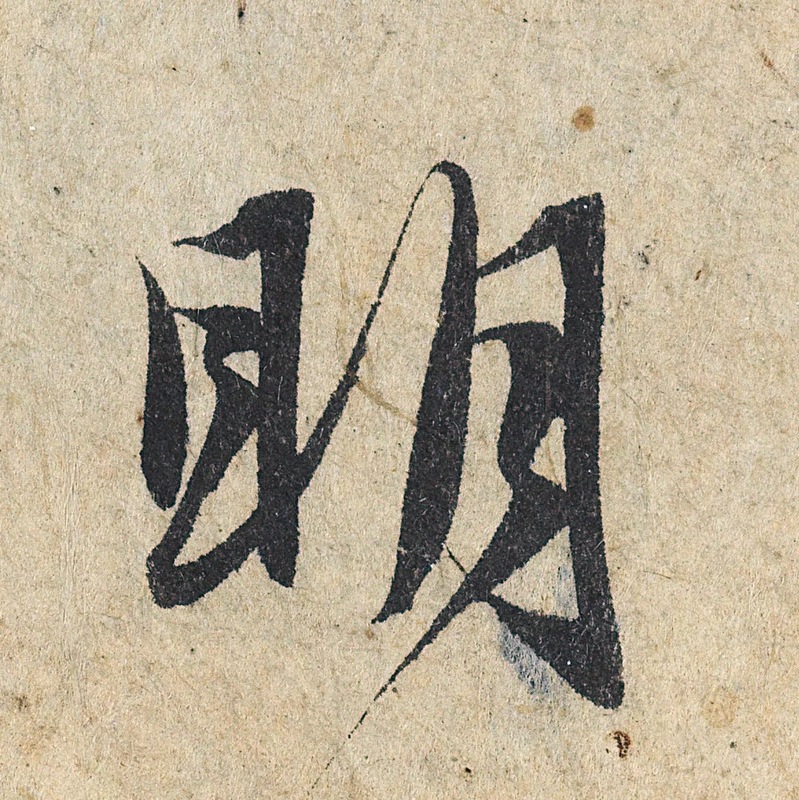 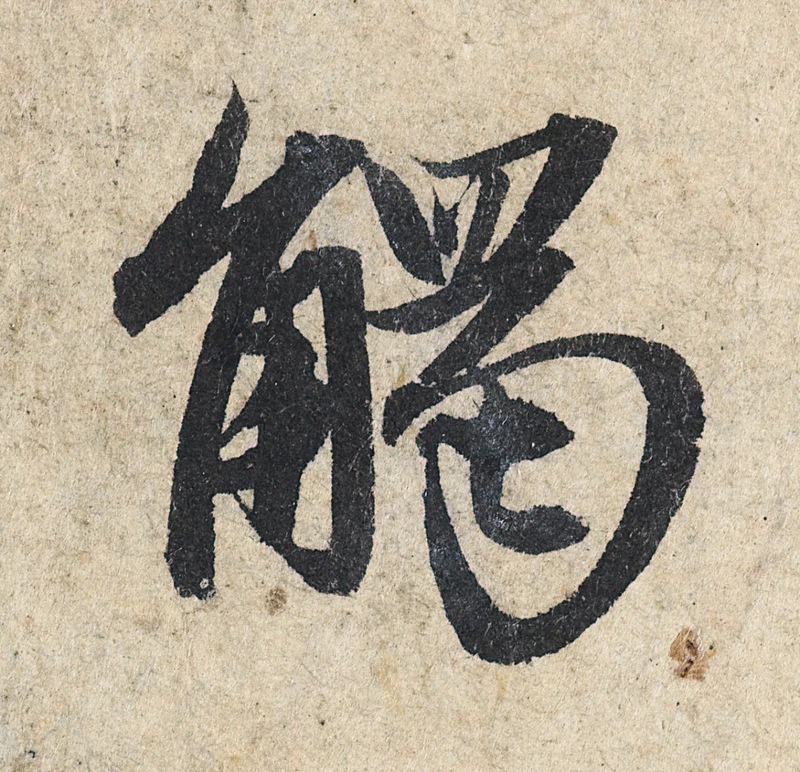 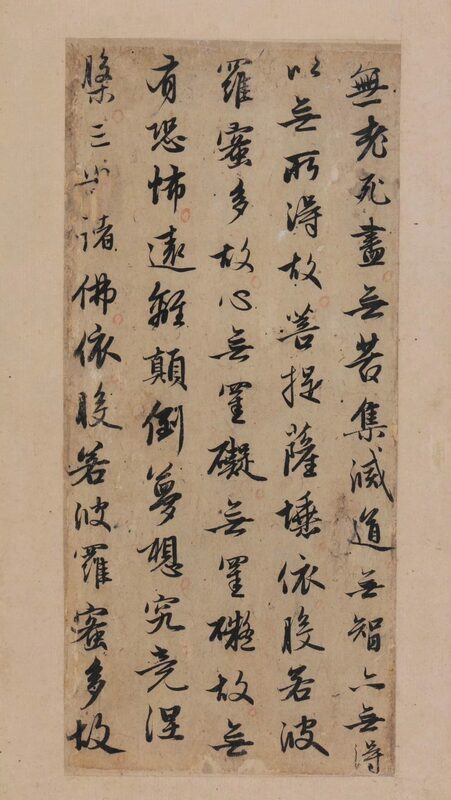 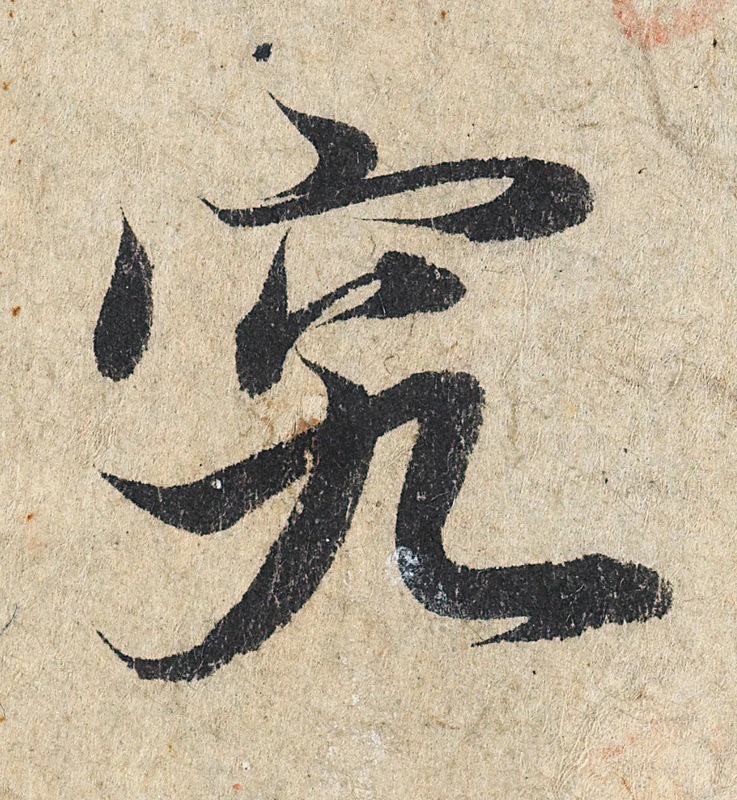 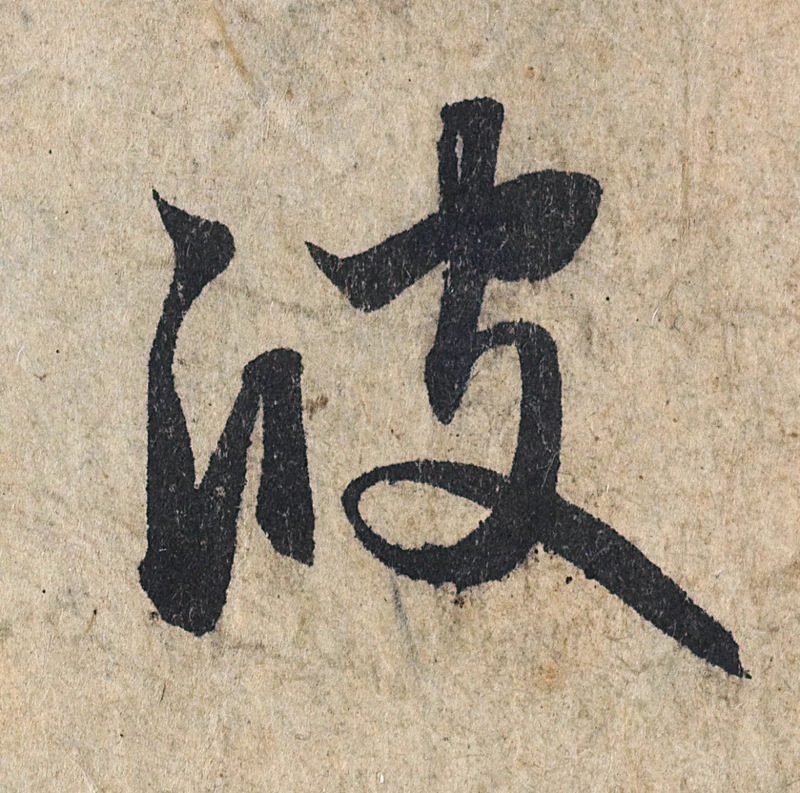 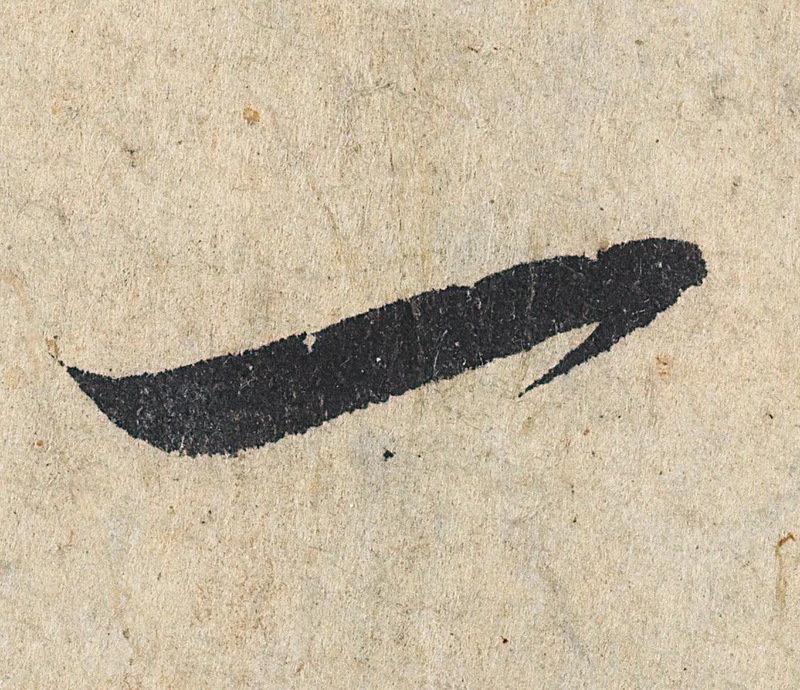 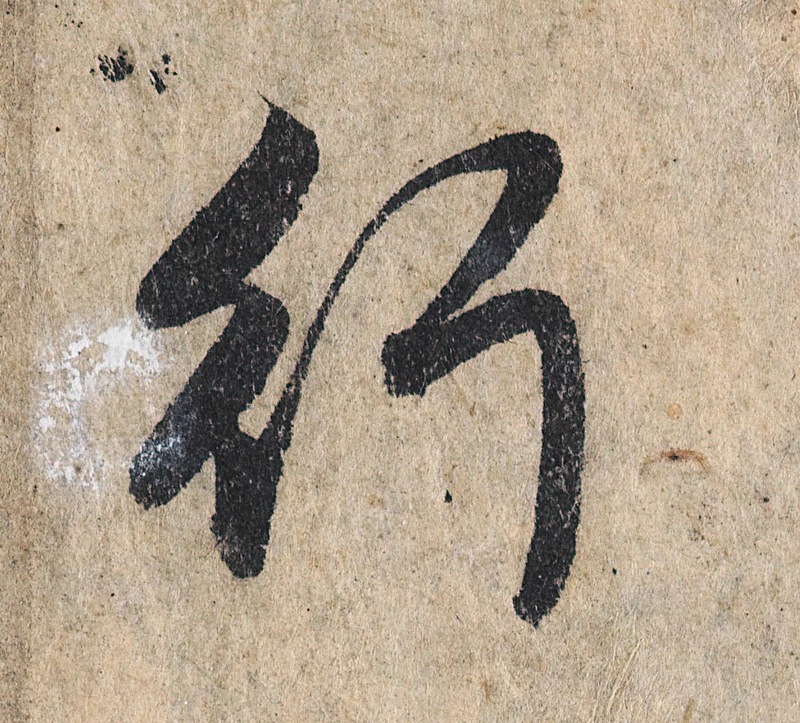 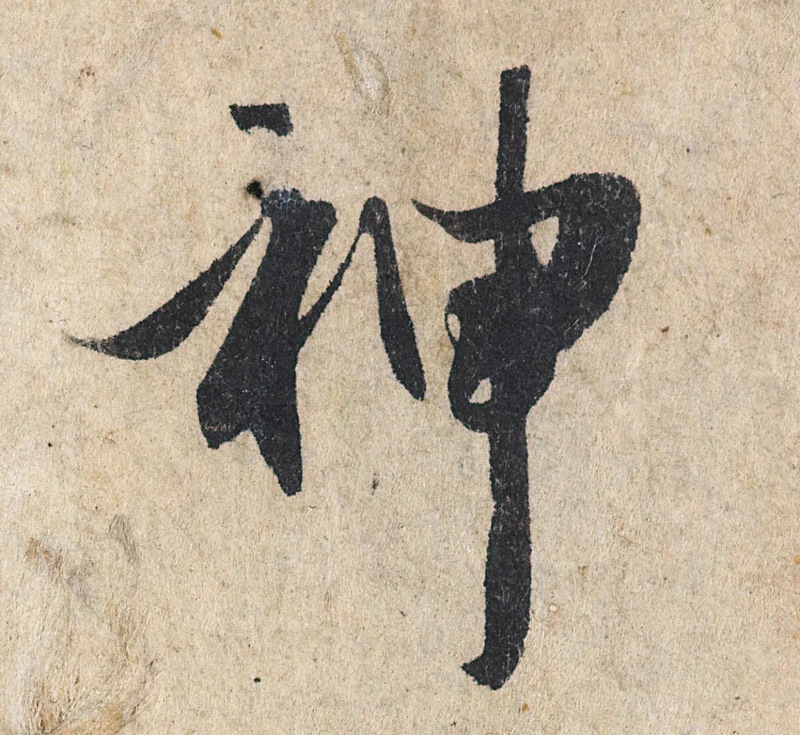 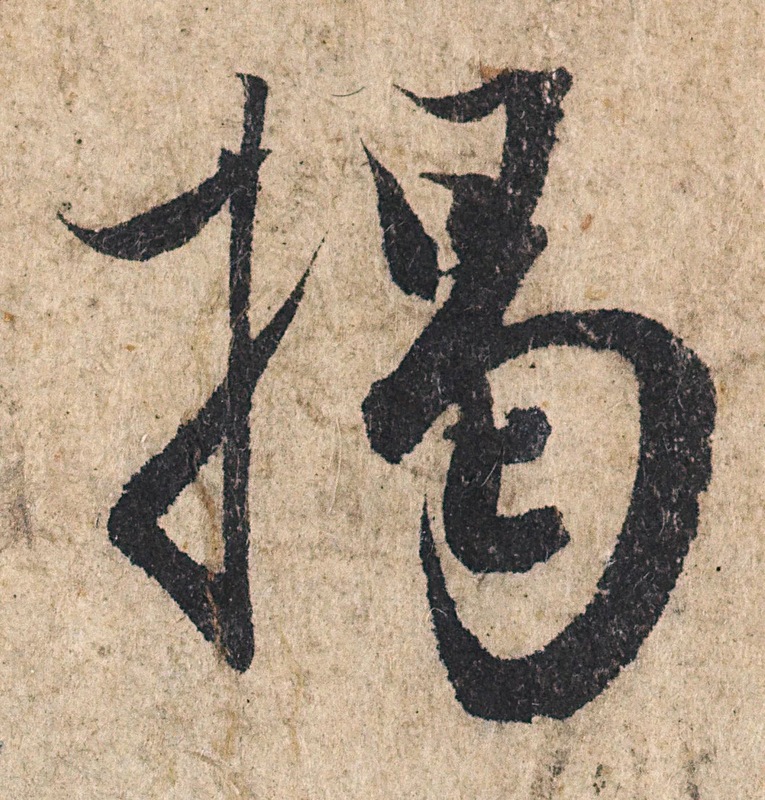 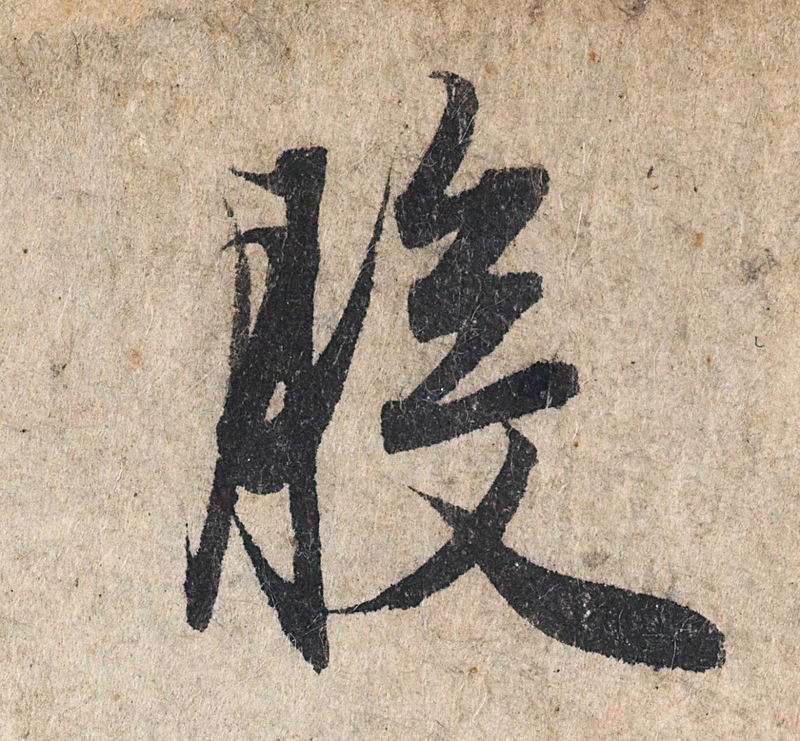 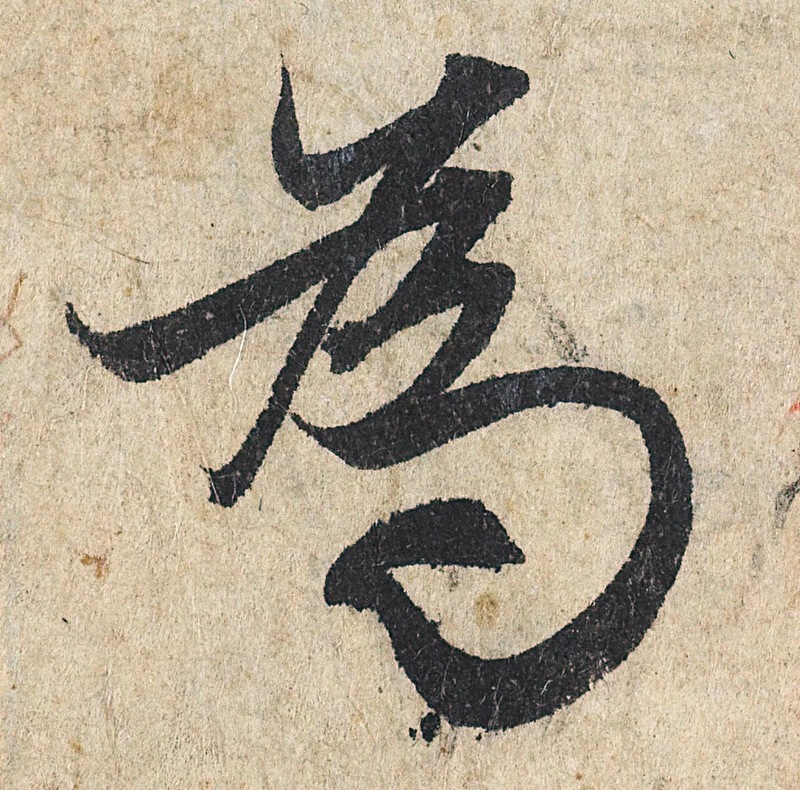 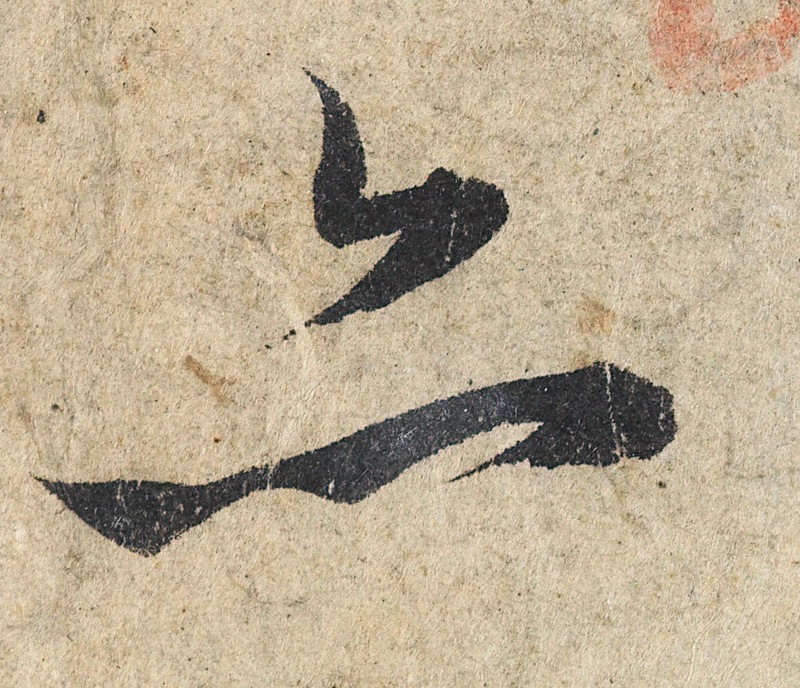 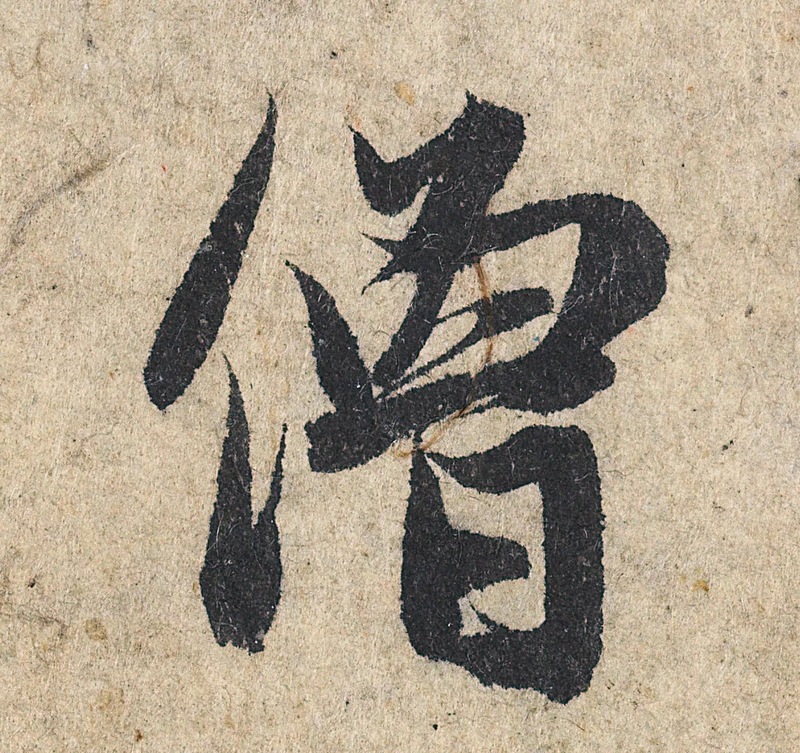 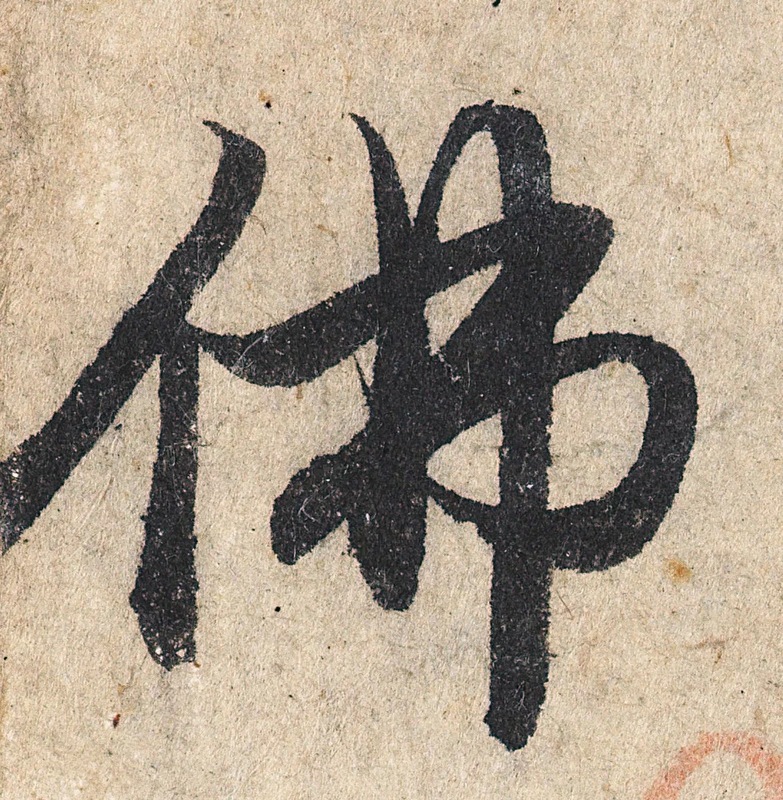 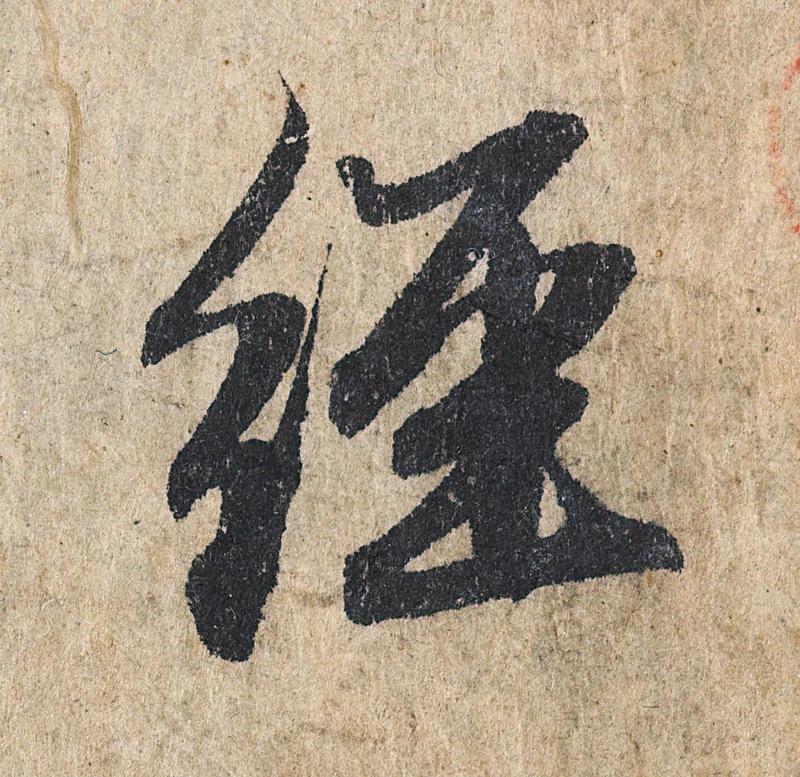 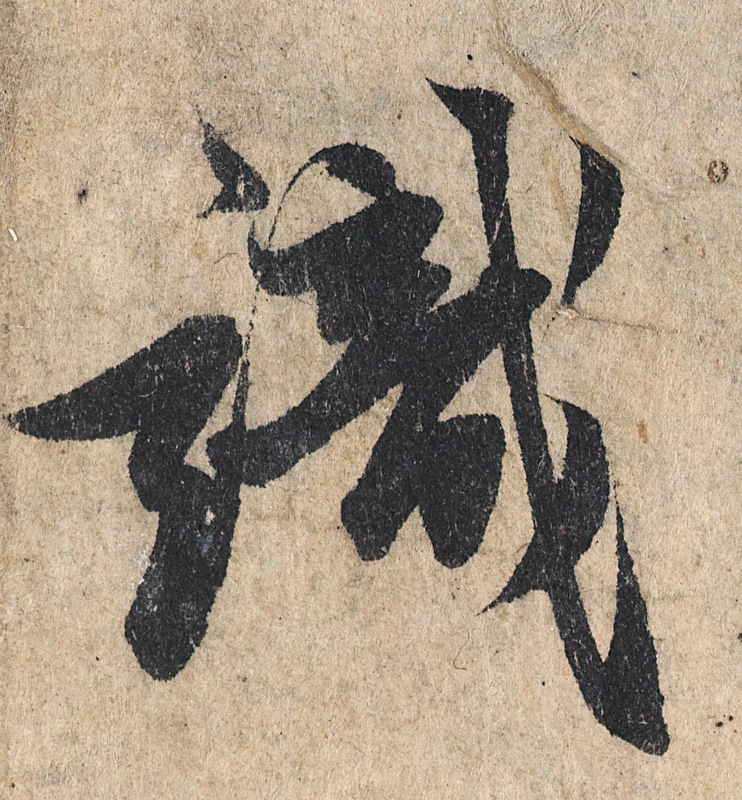 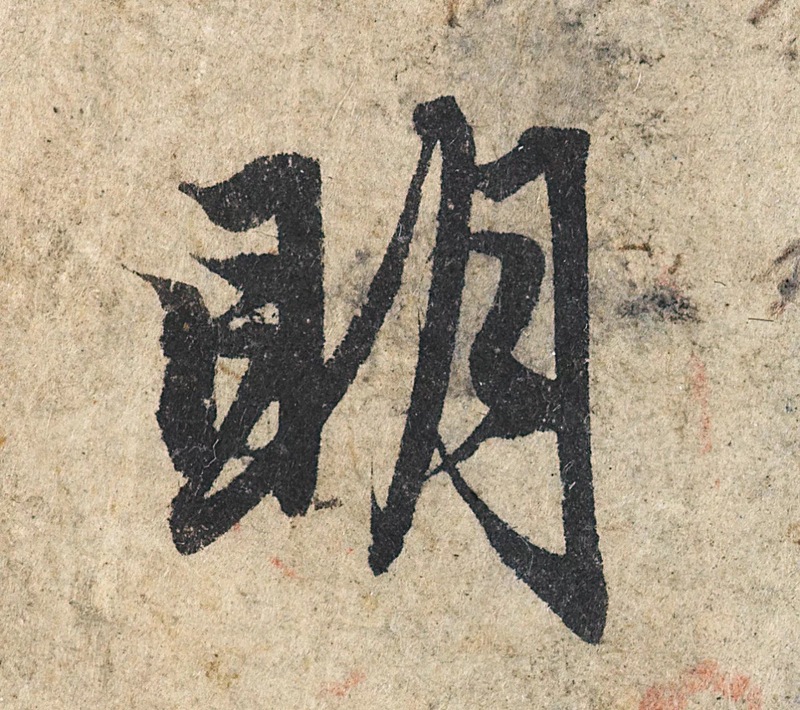 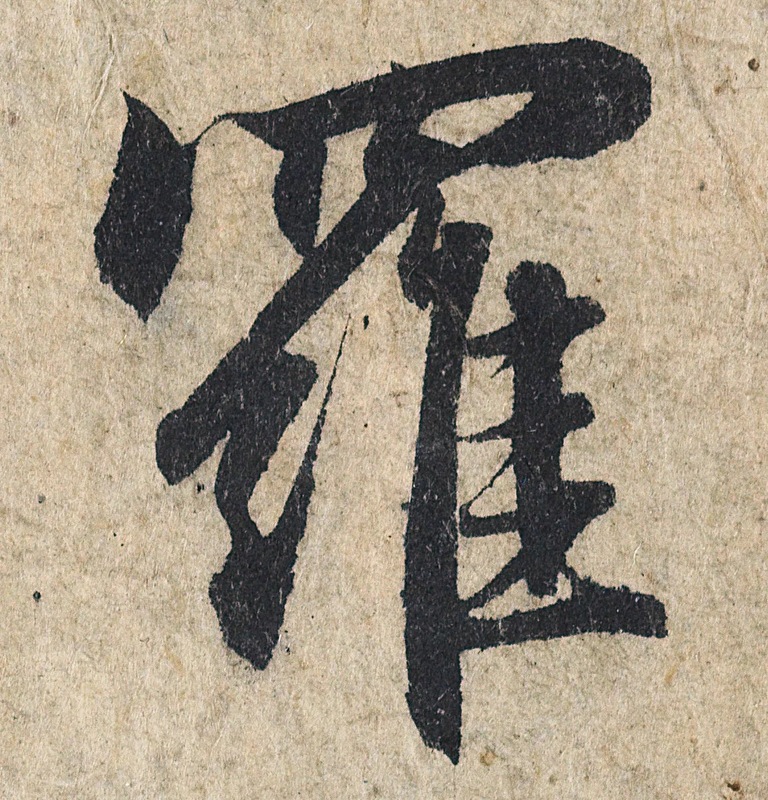 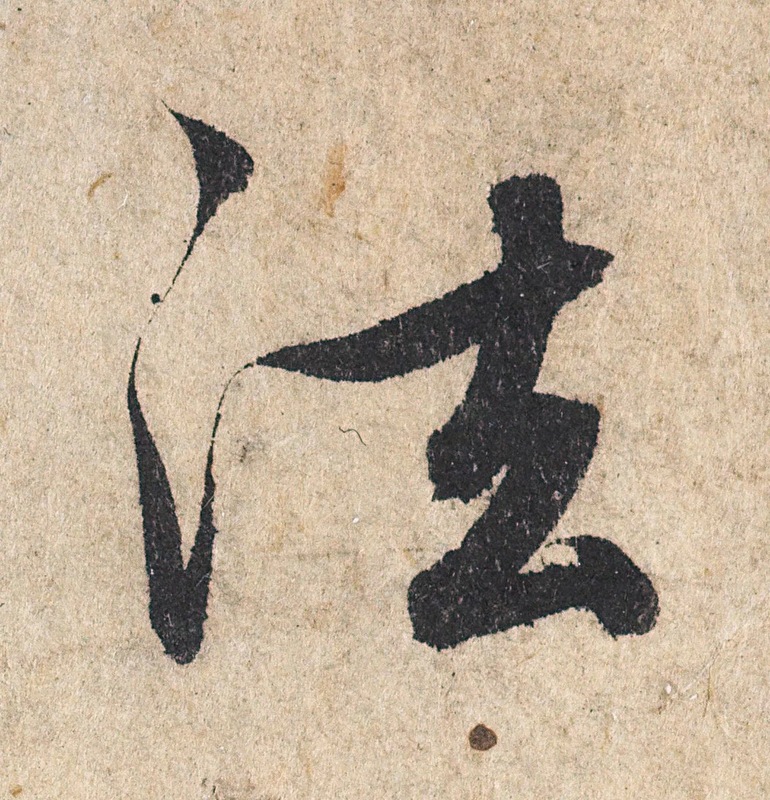 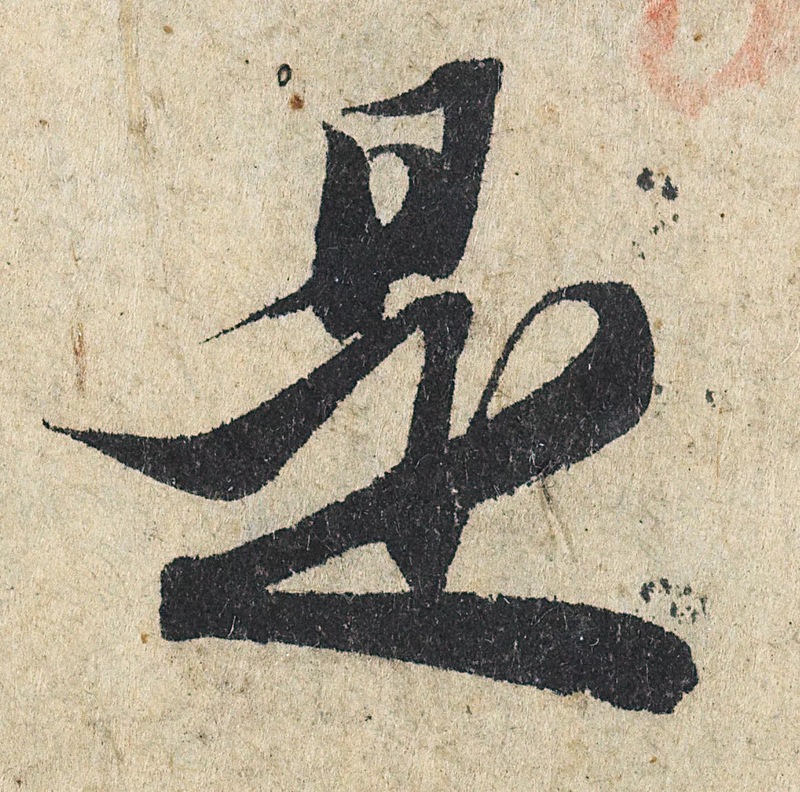 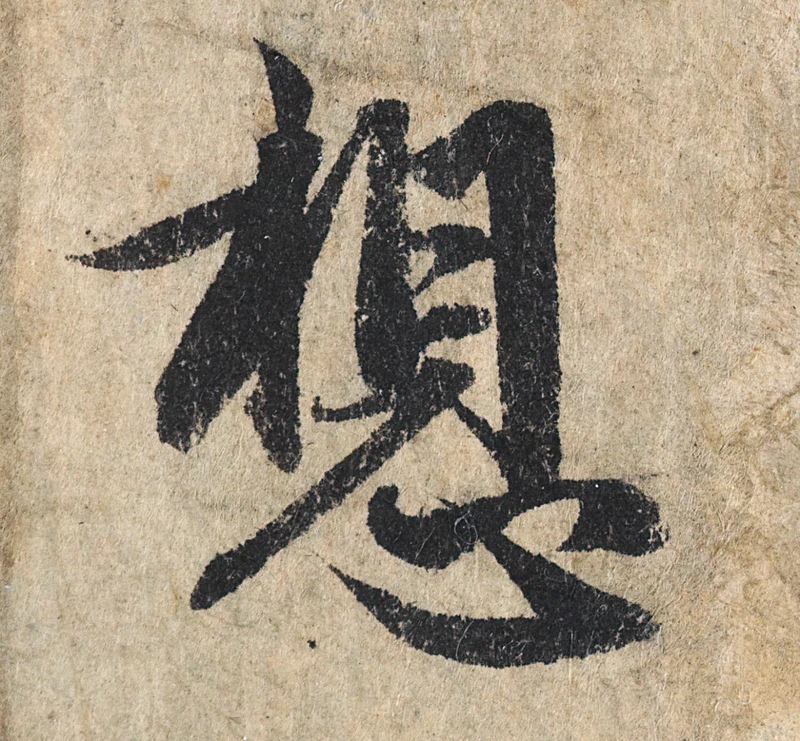 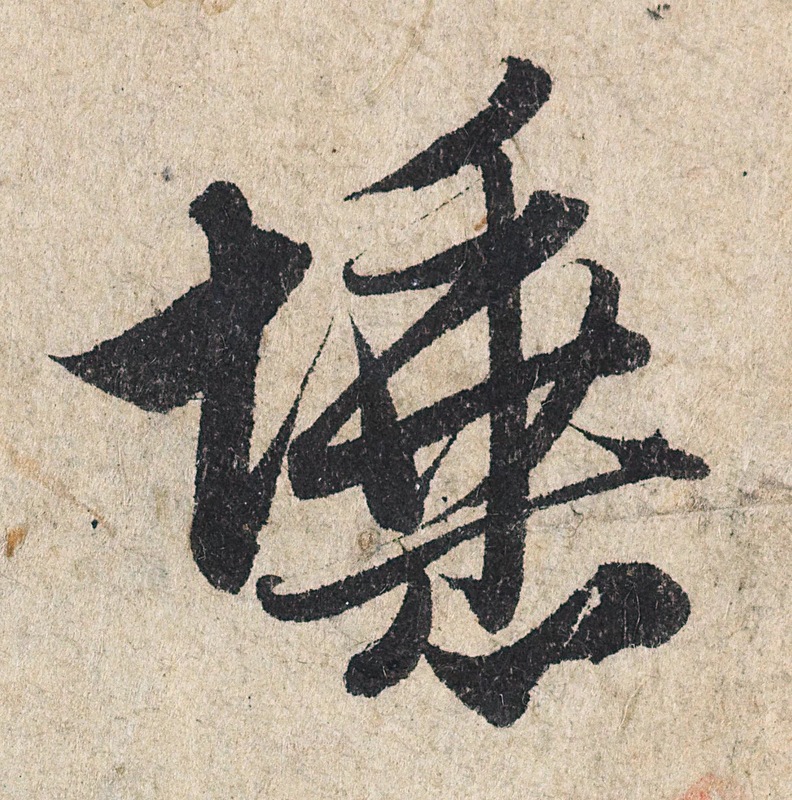 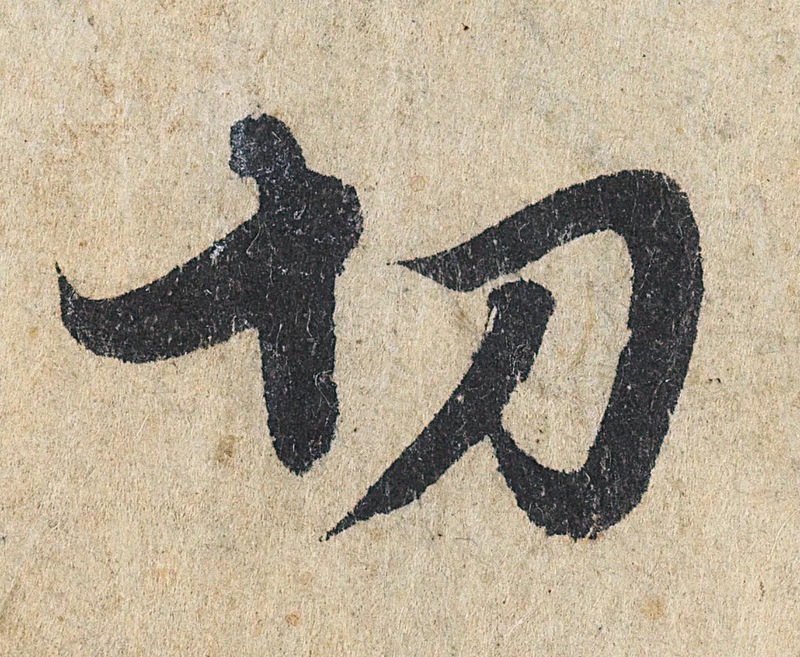 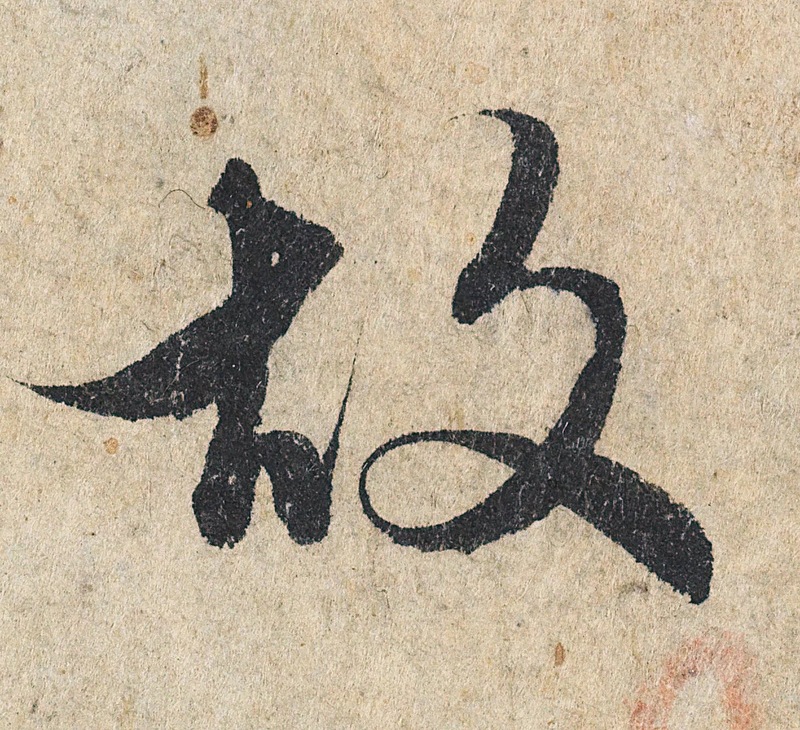 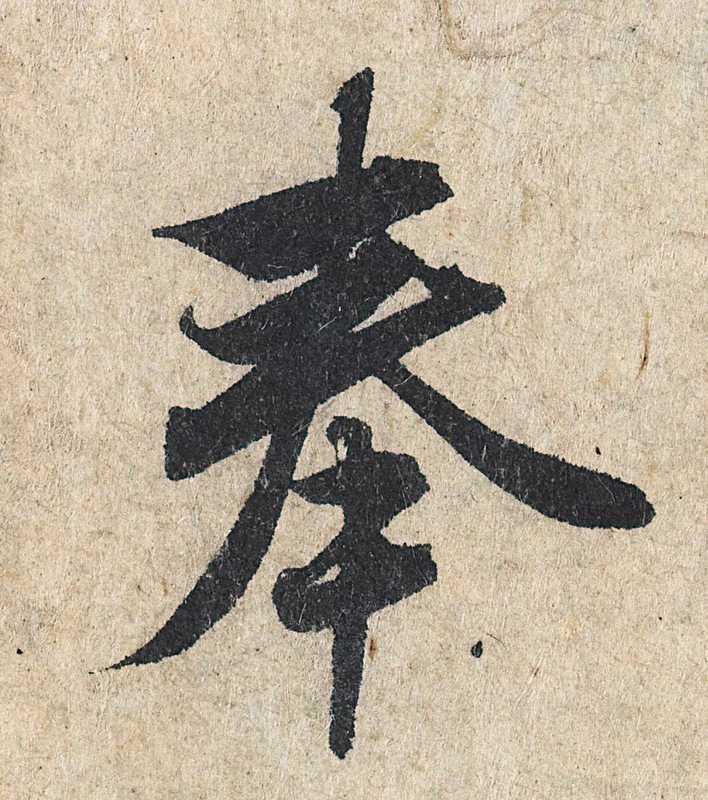 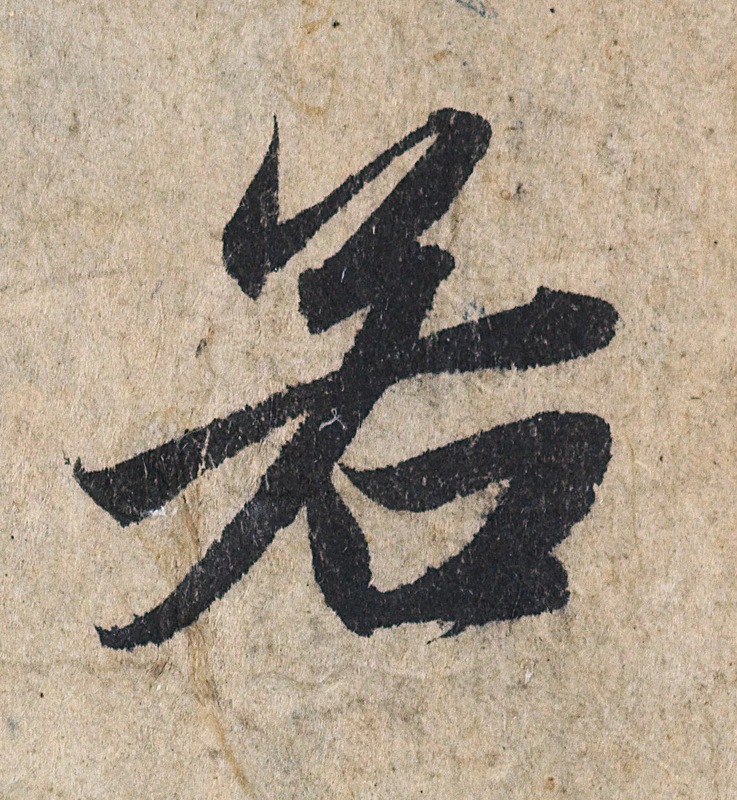 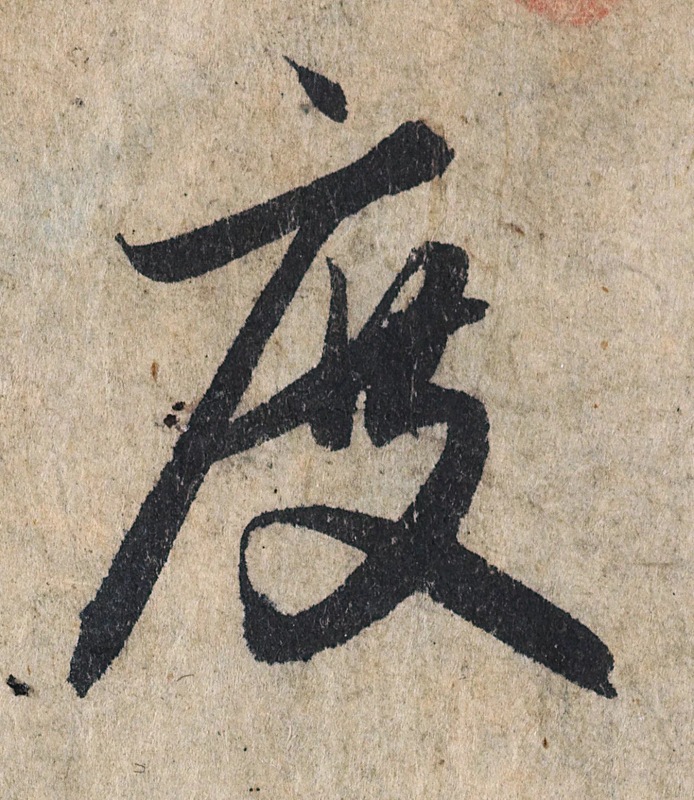 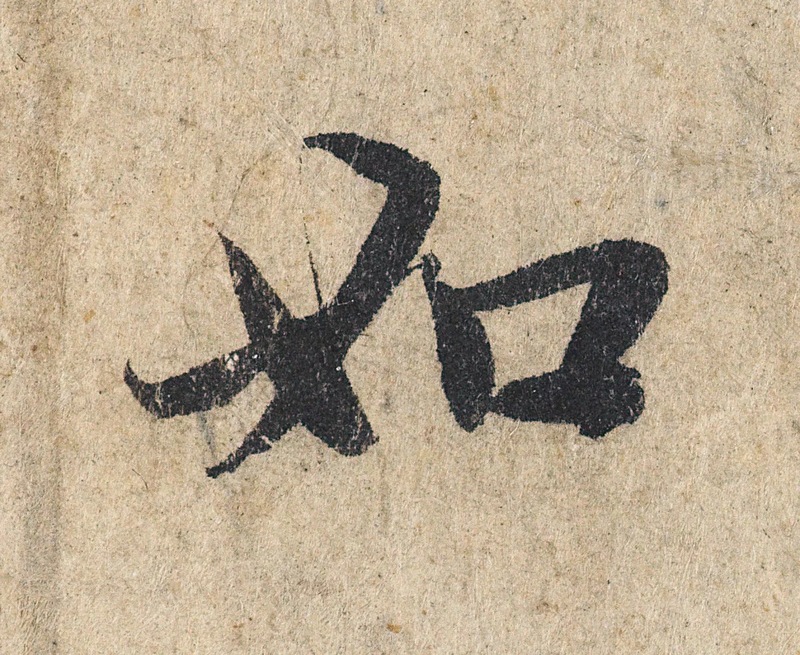 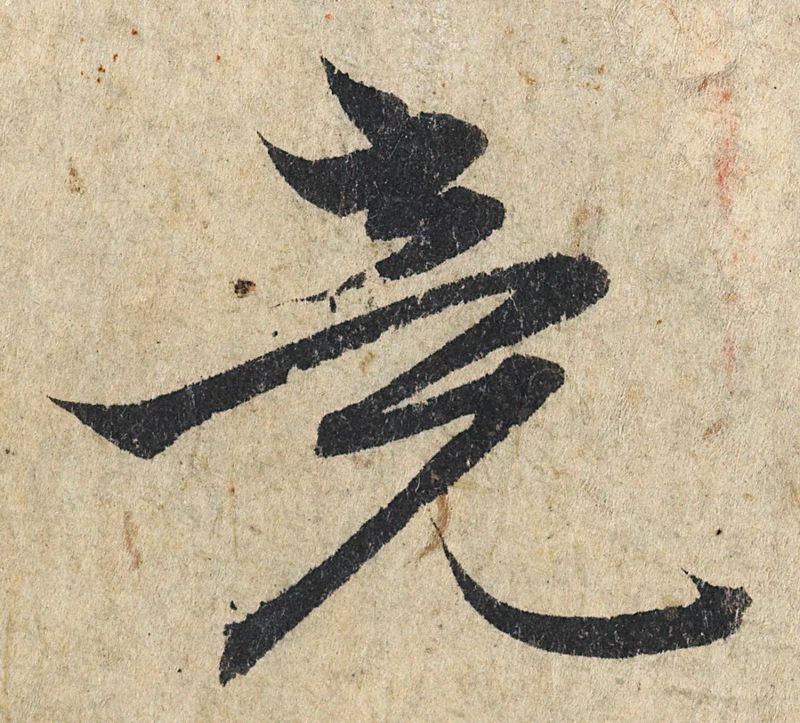 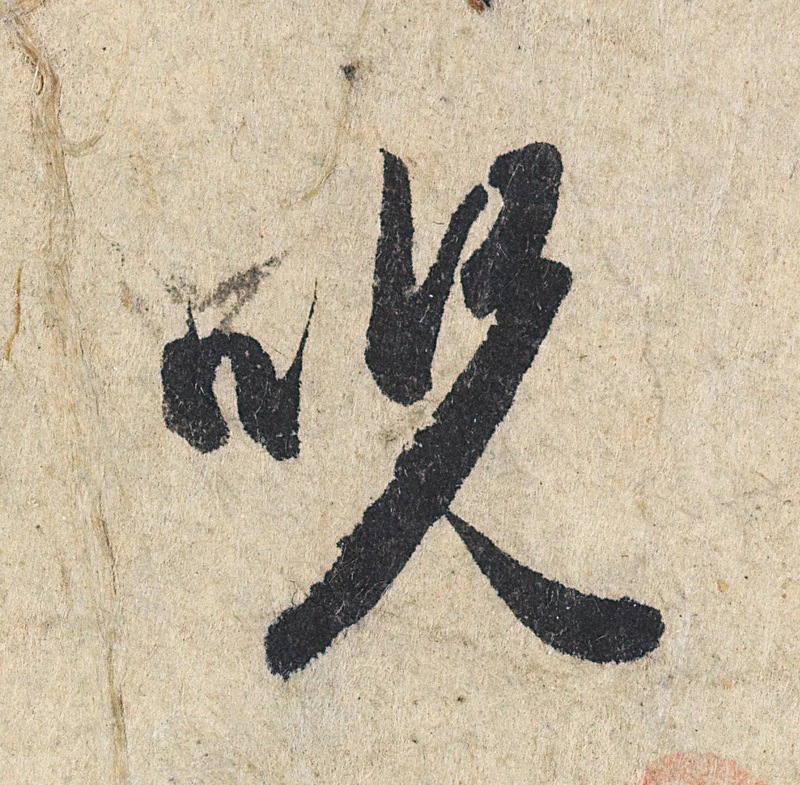 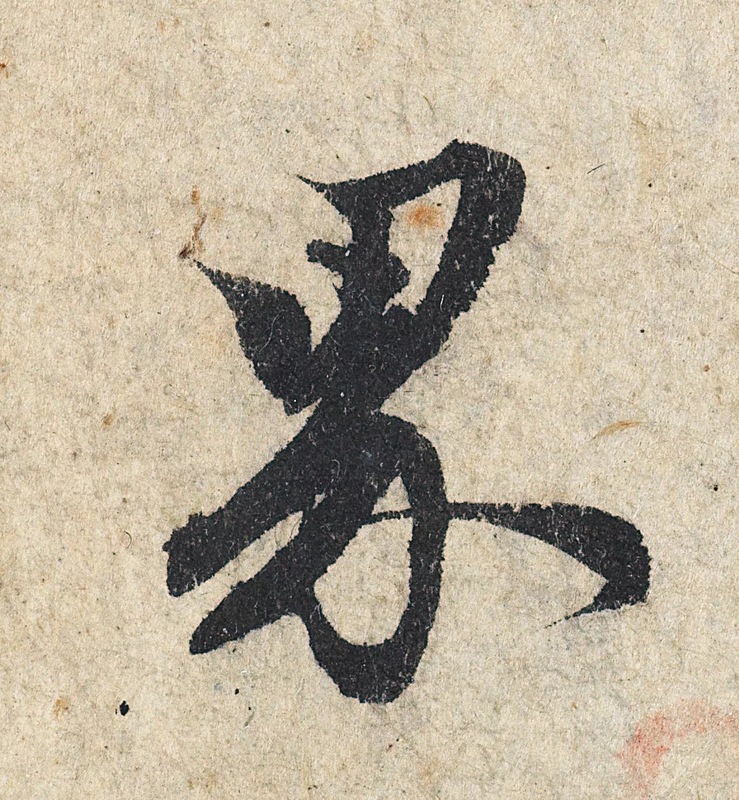 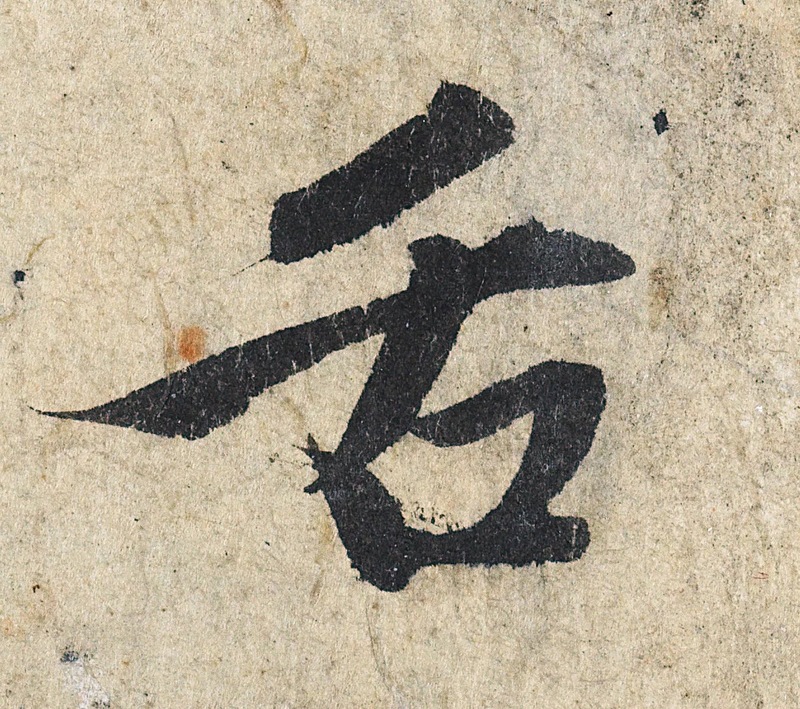 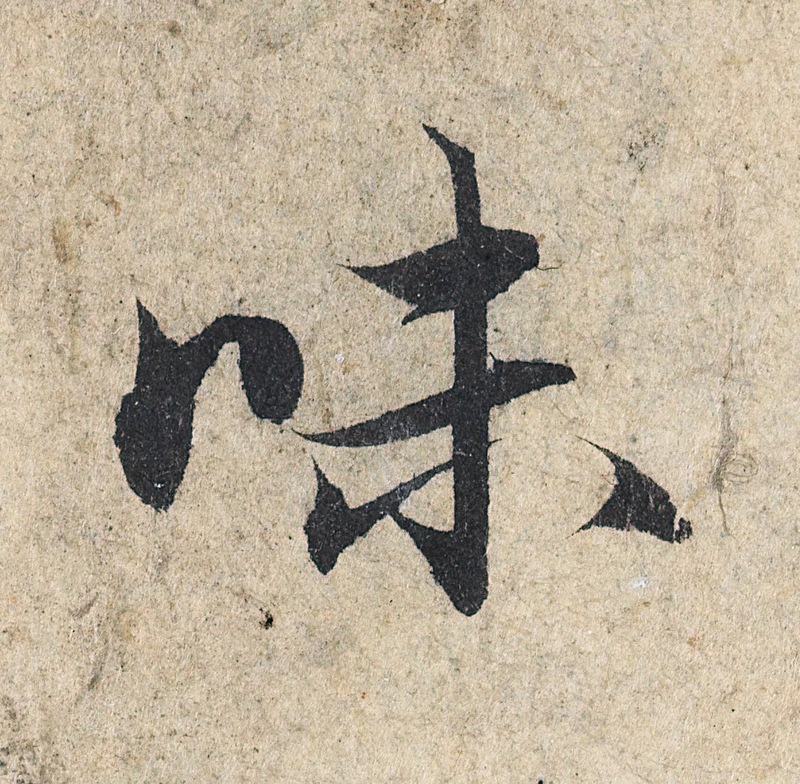 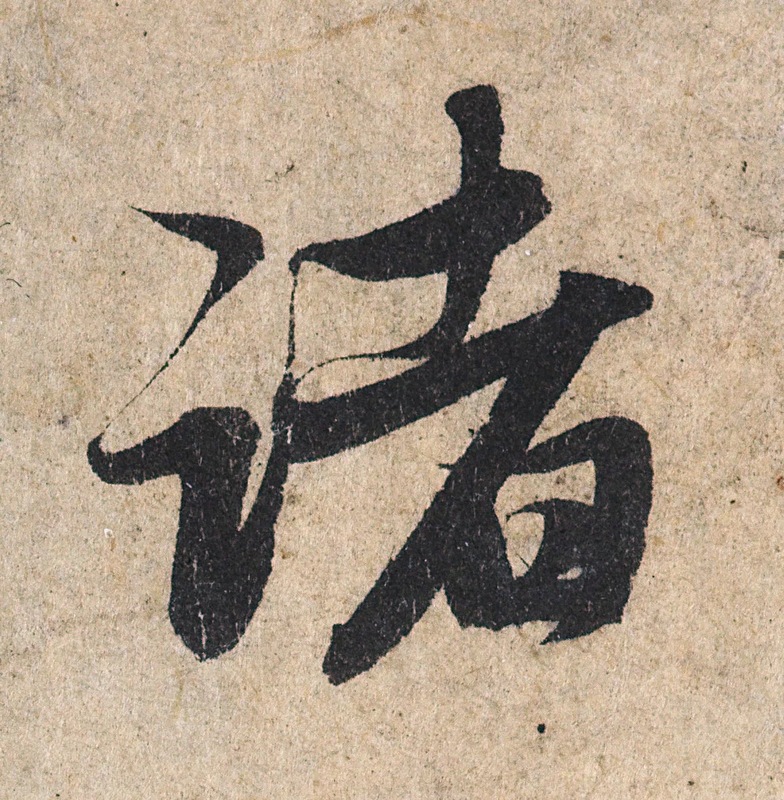 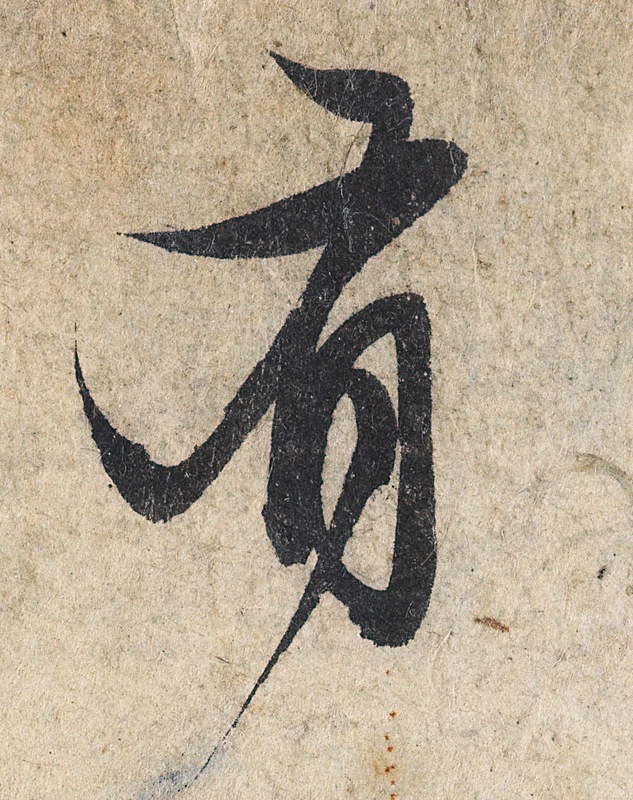 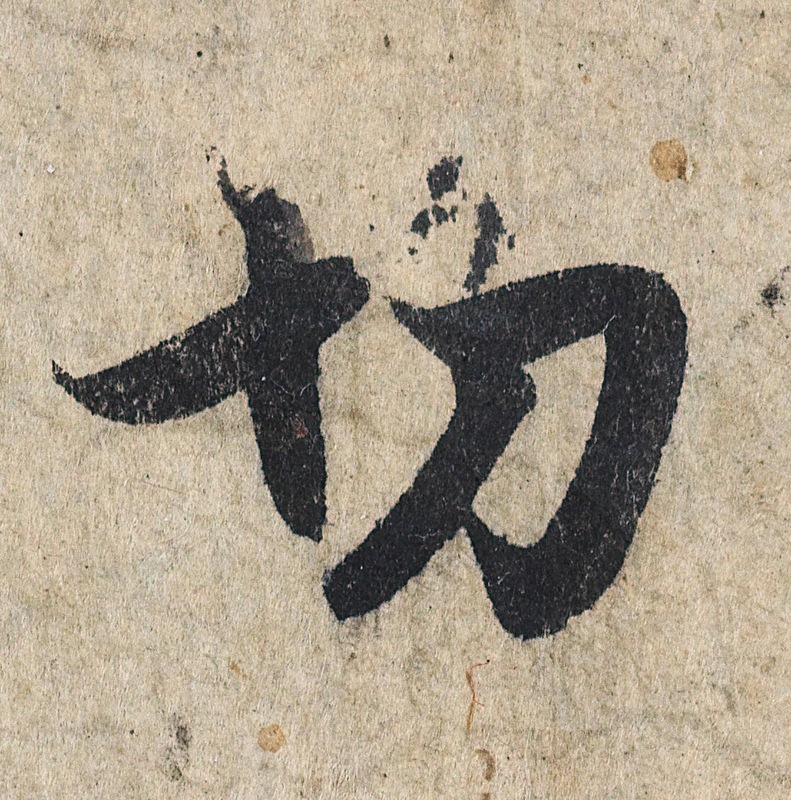 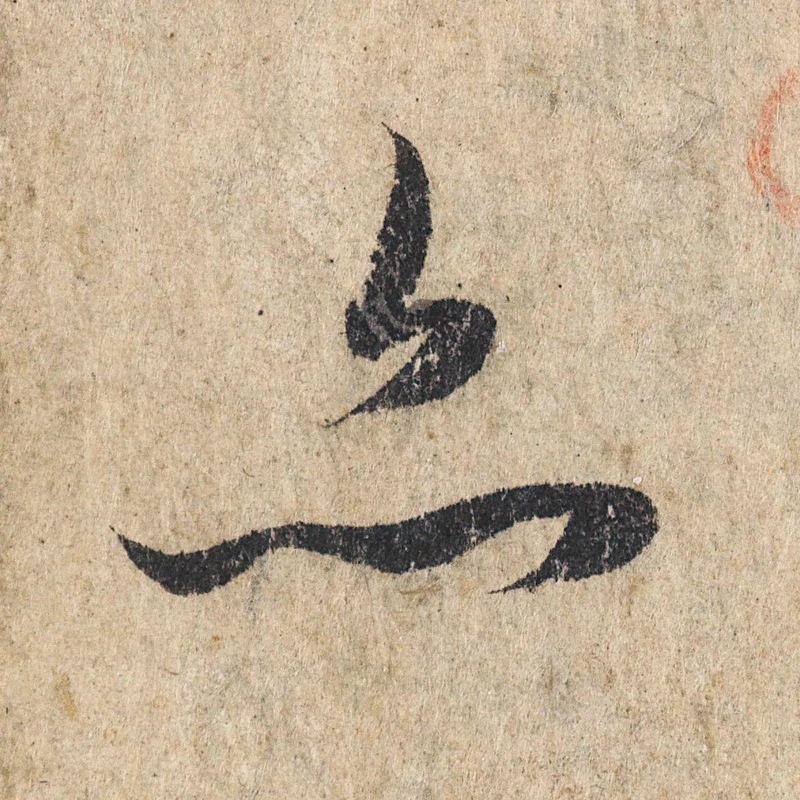 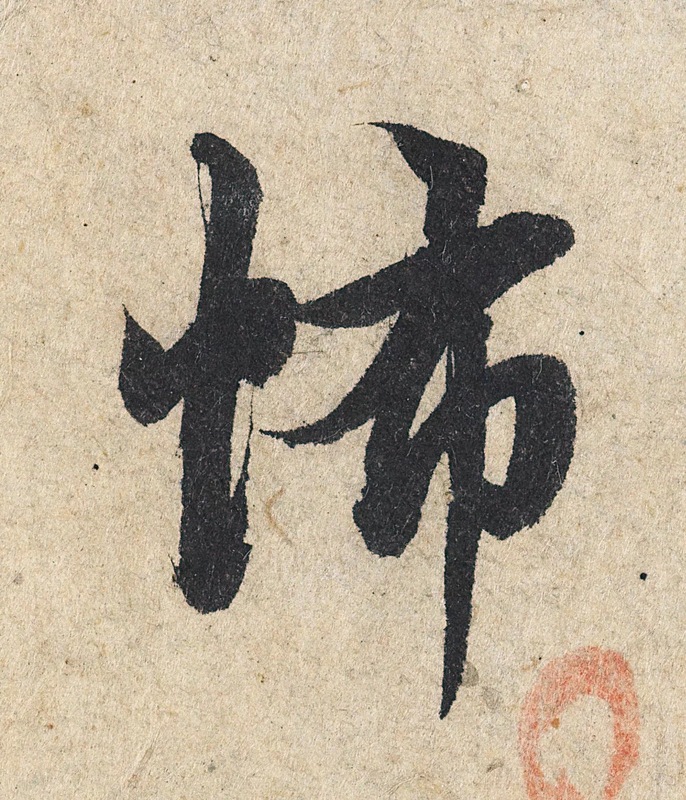 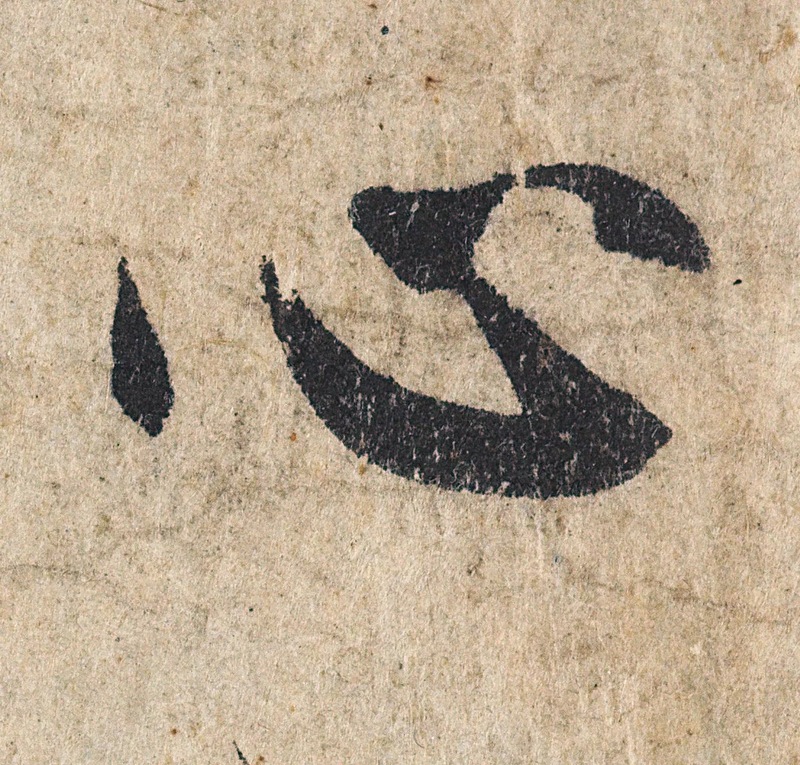 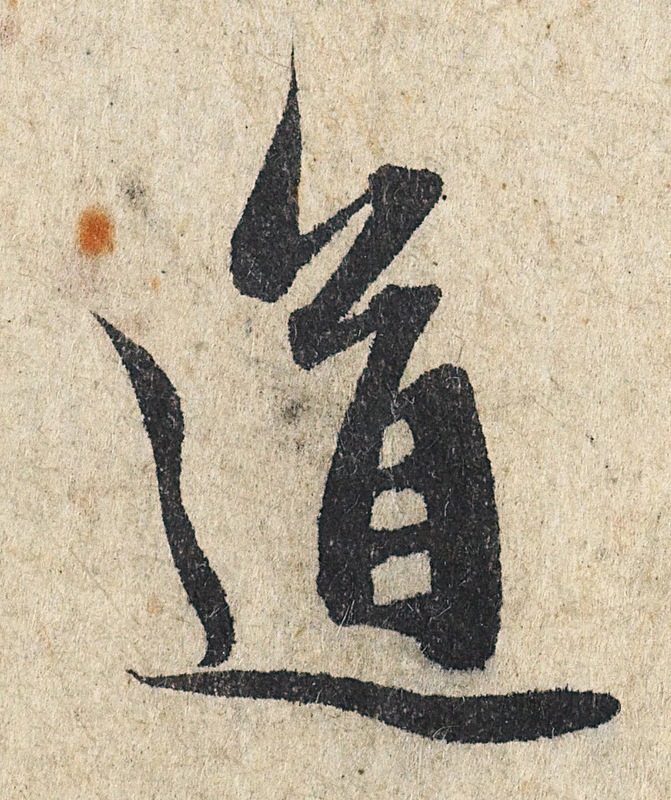 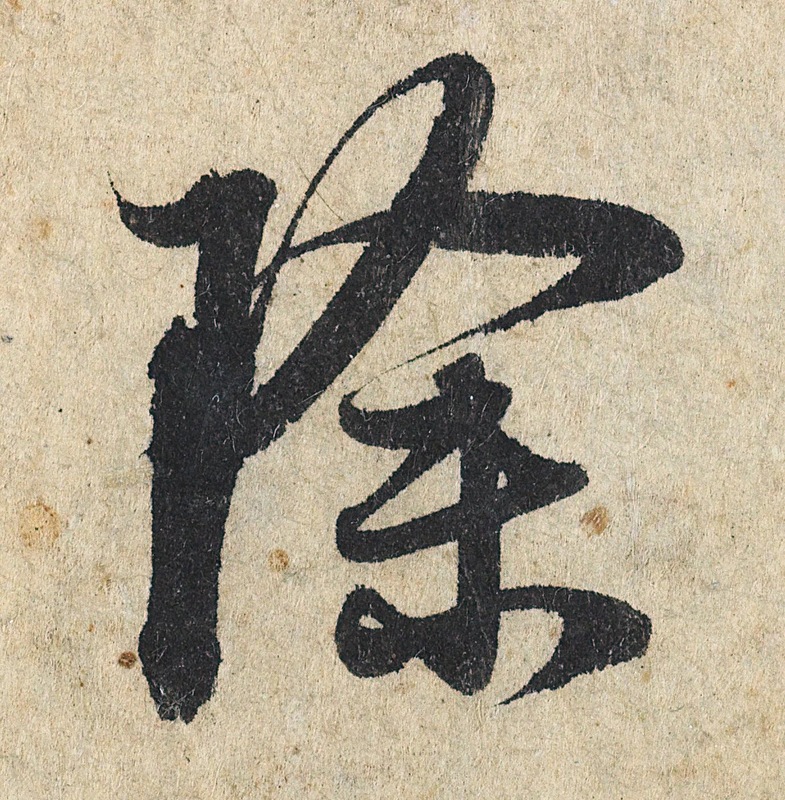 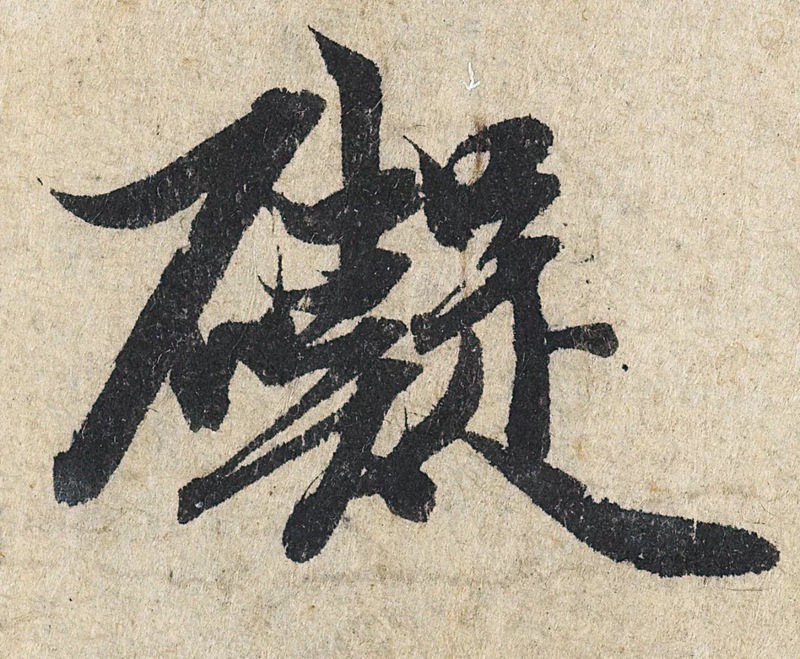 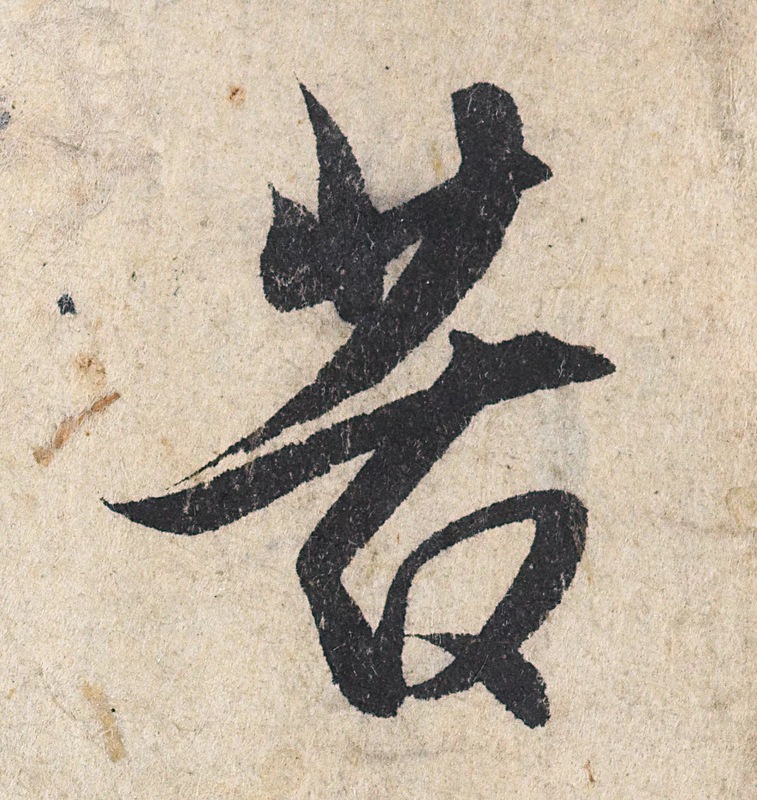 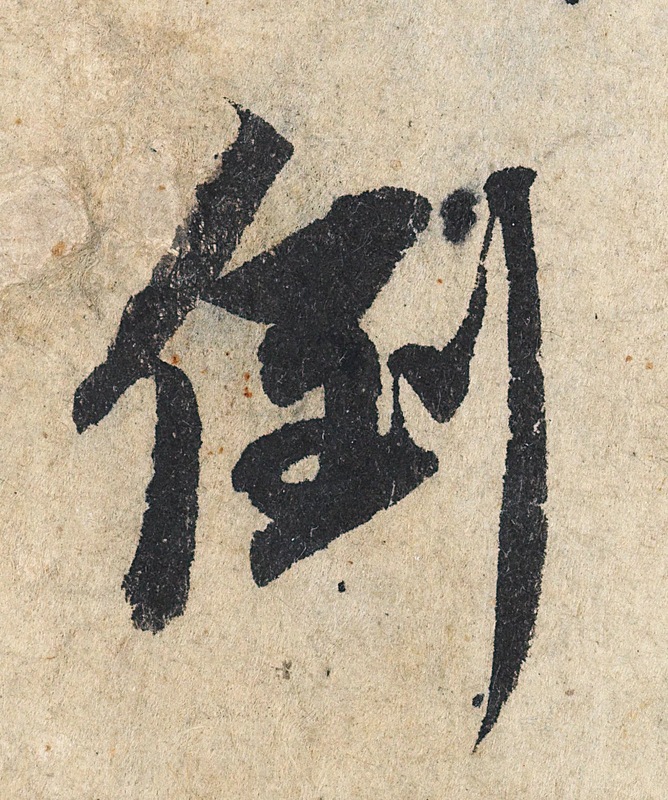 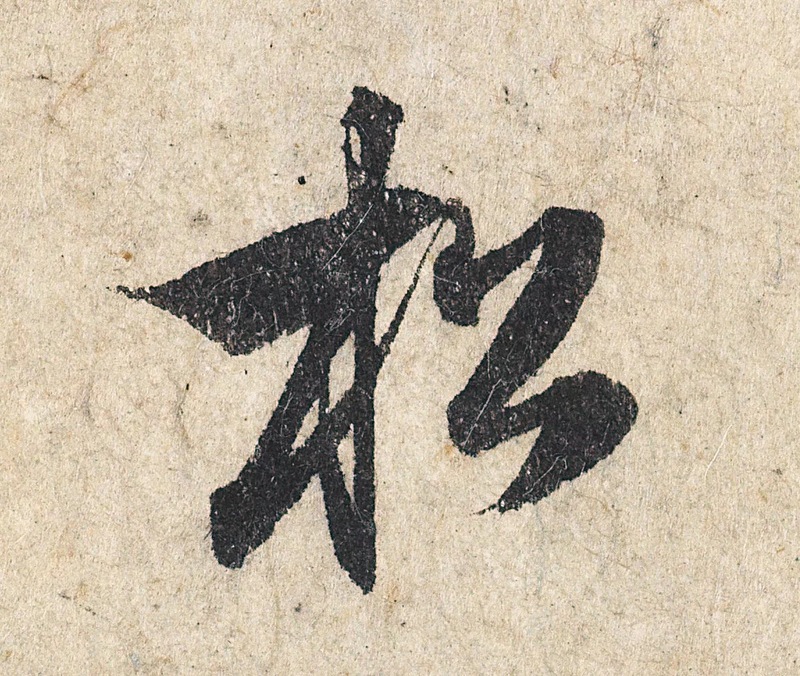 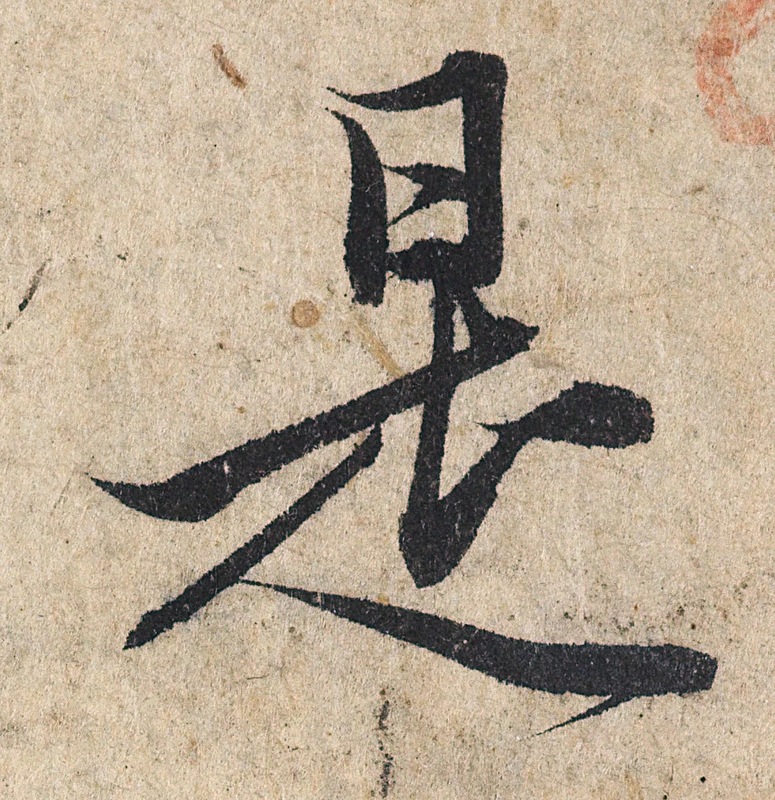 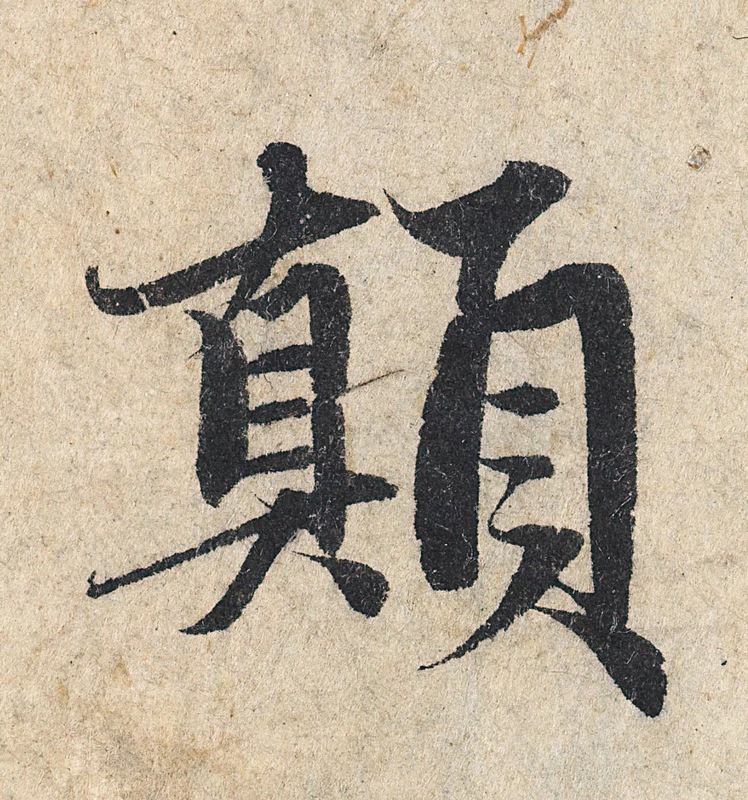 Zhao Meng Fu’s semi-cursive—-exquisite. 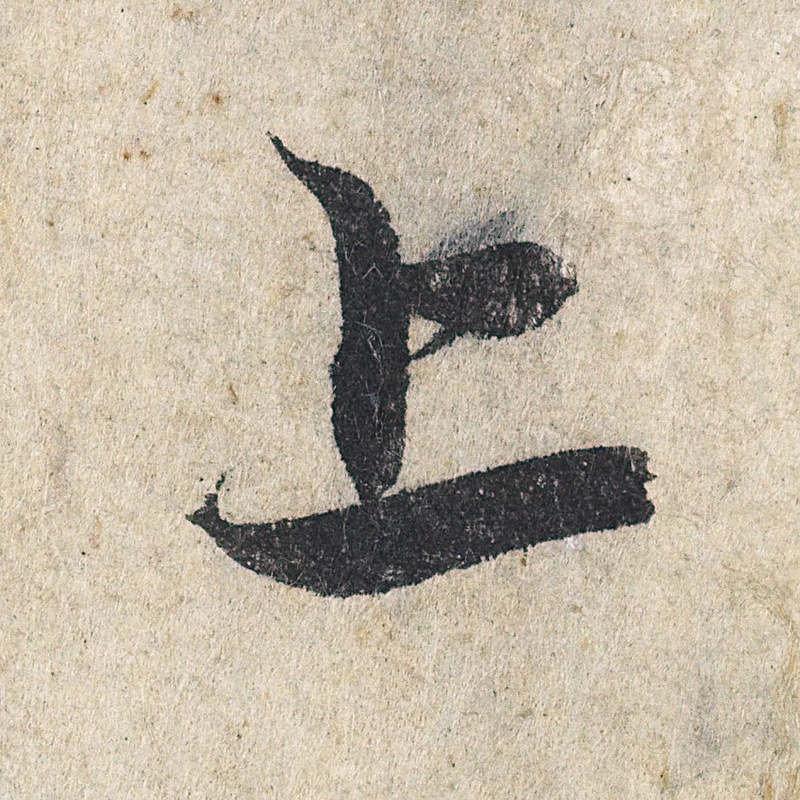 I need to purchase the sample books now! 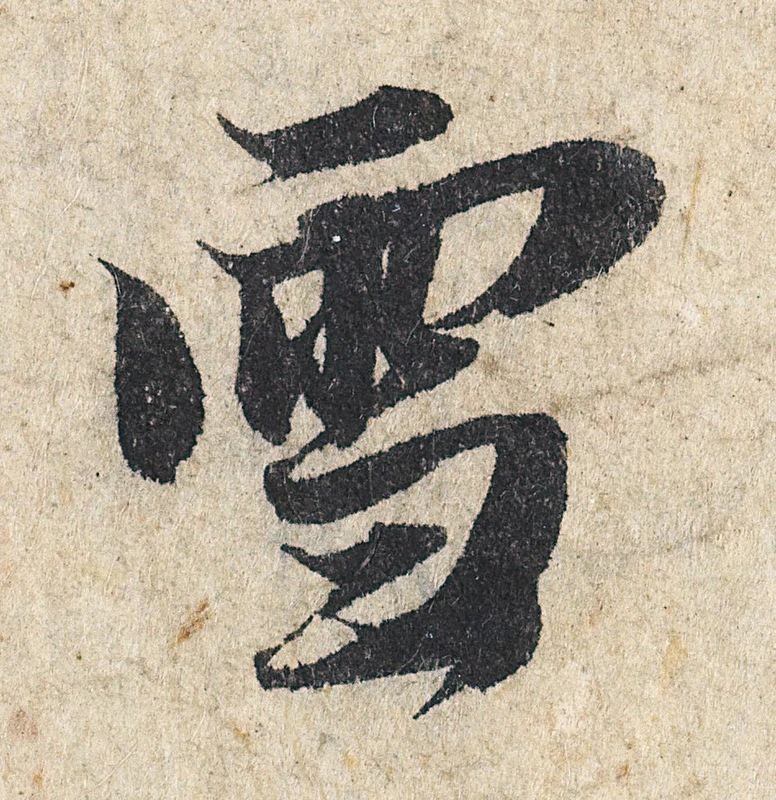 : ) Thank you for this posting.